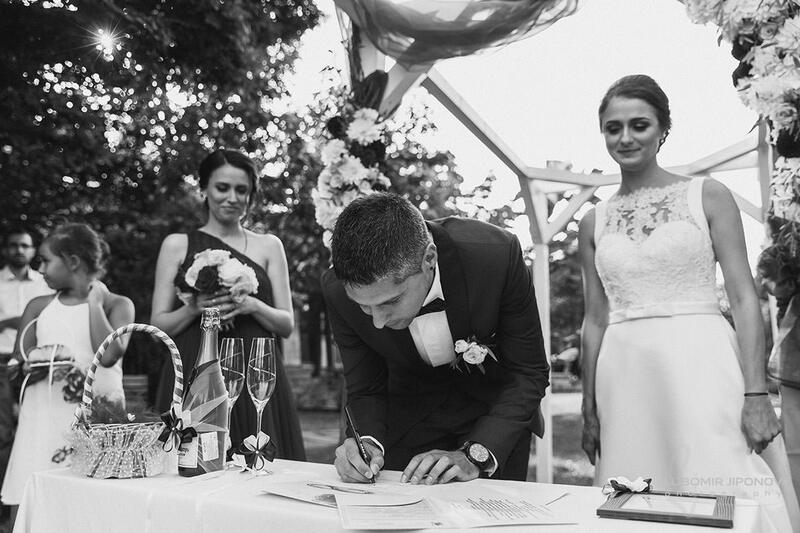 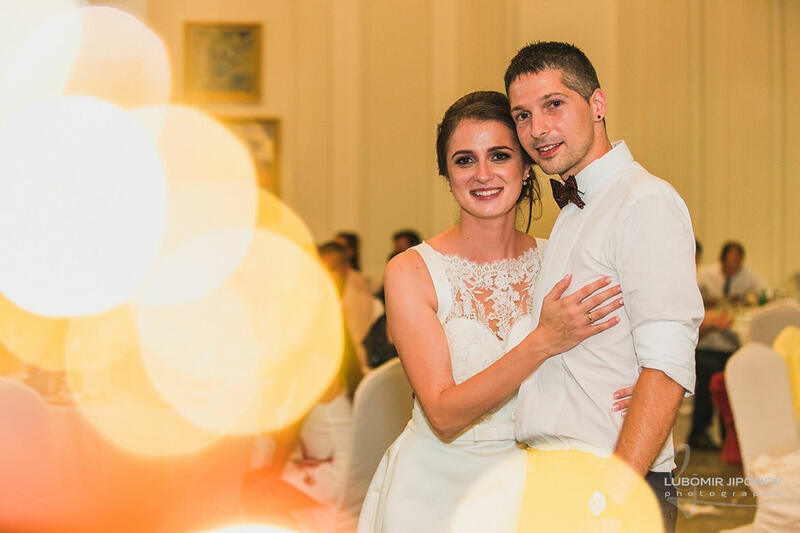 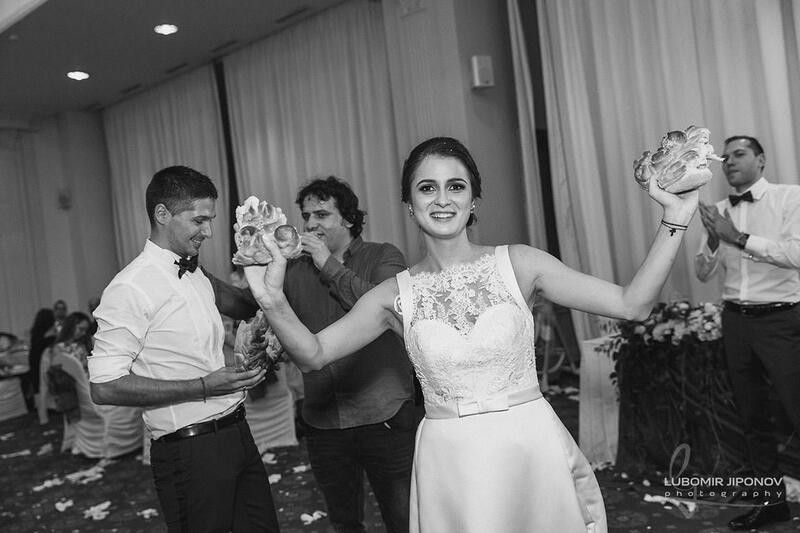 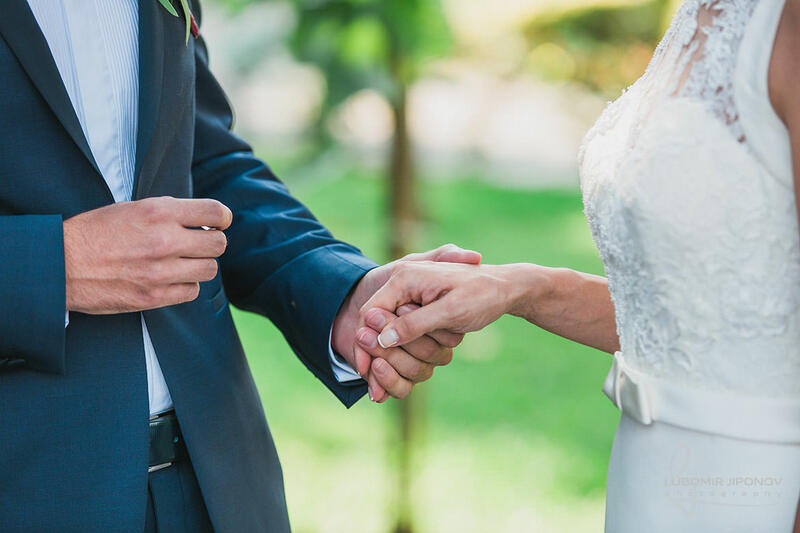 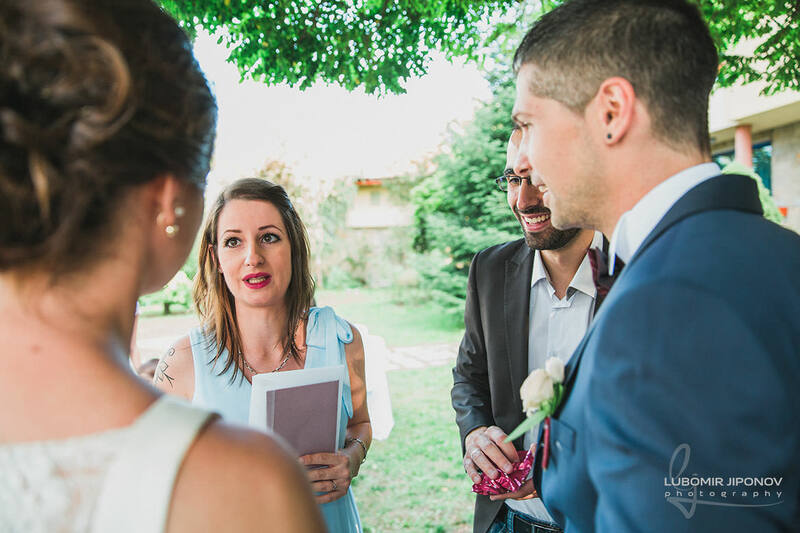 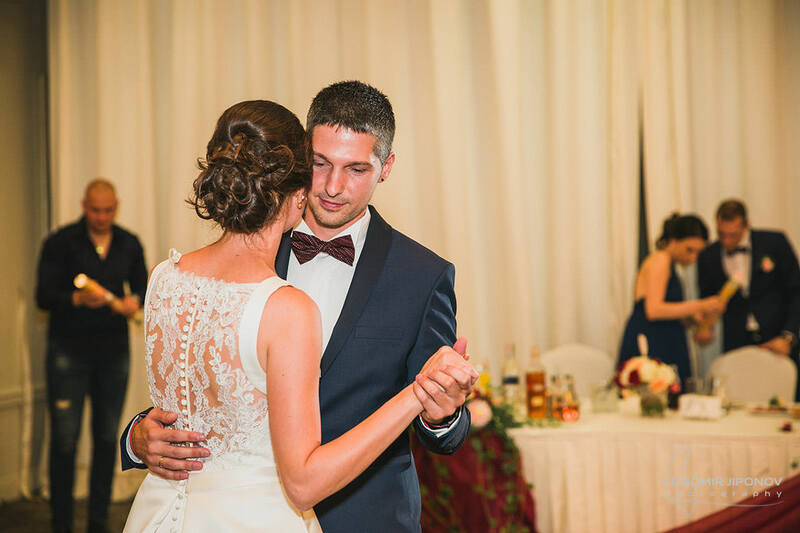 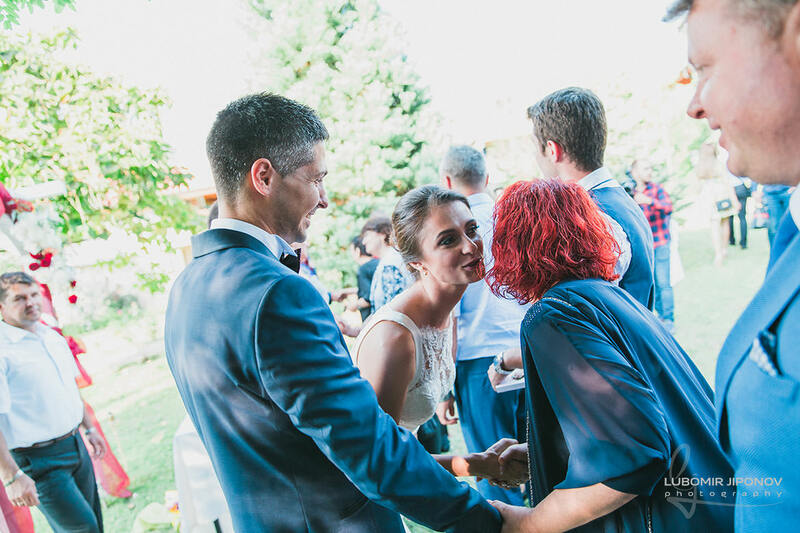 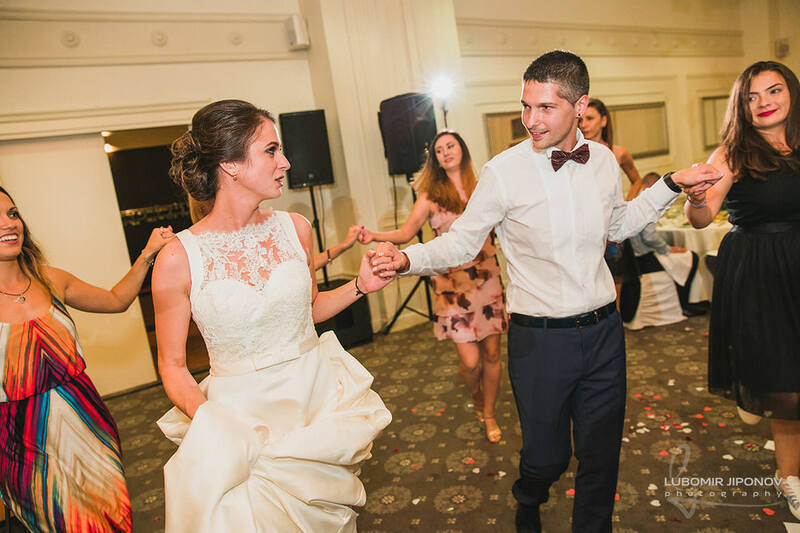 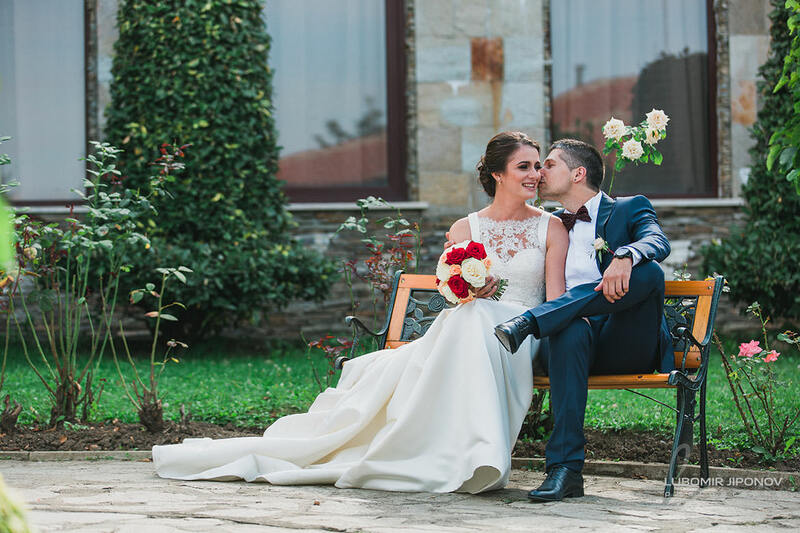 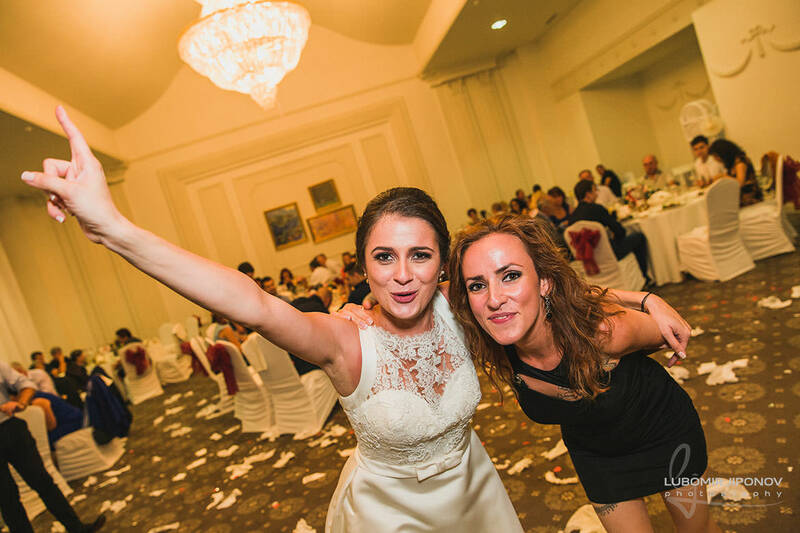 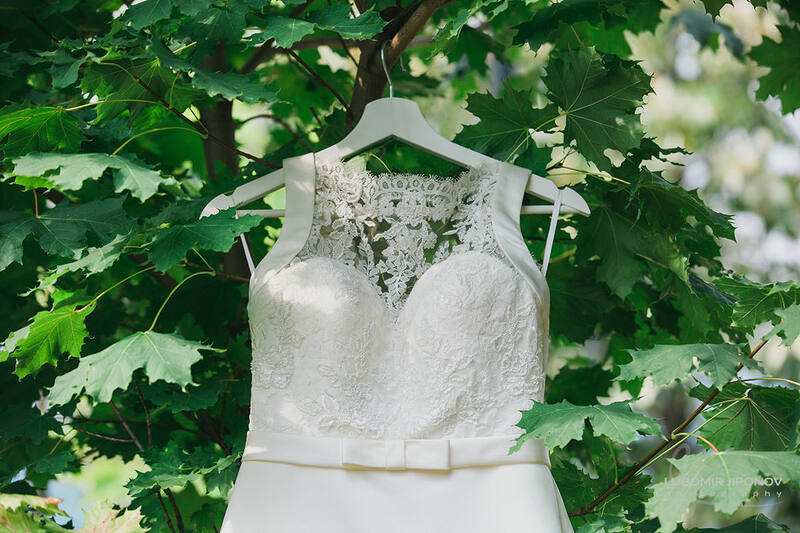 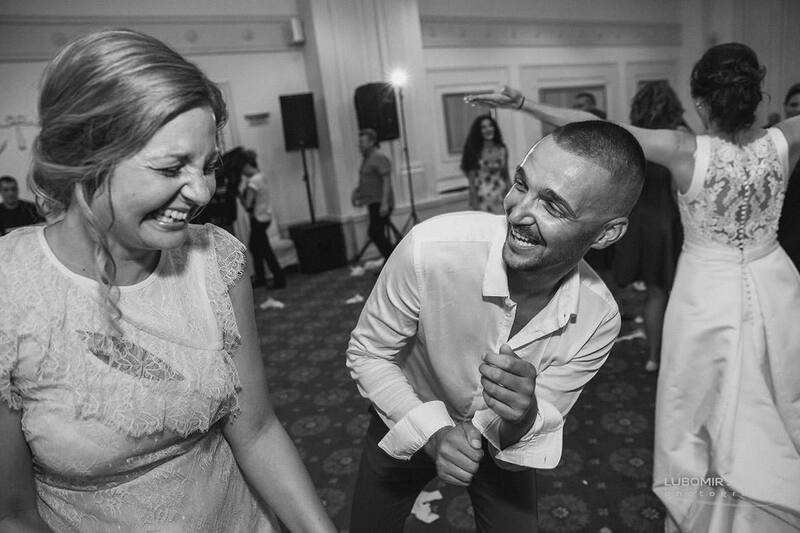 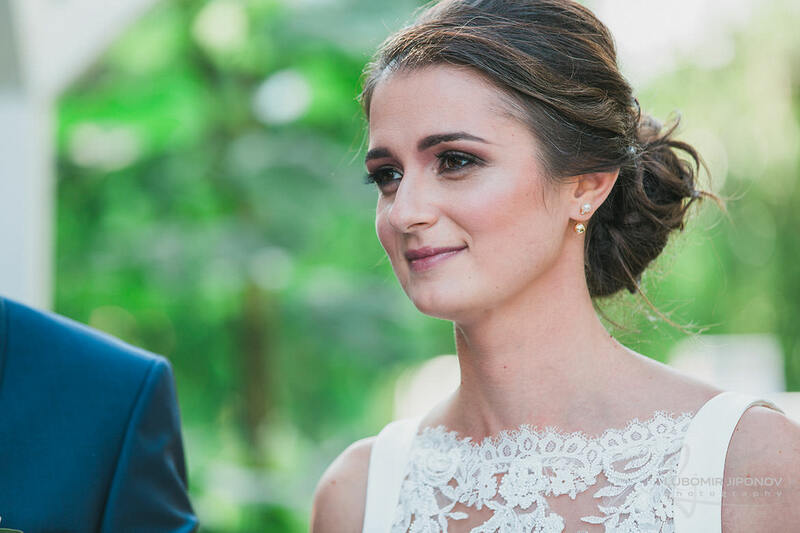 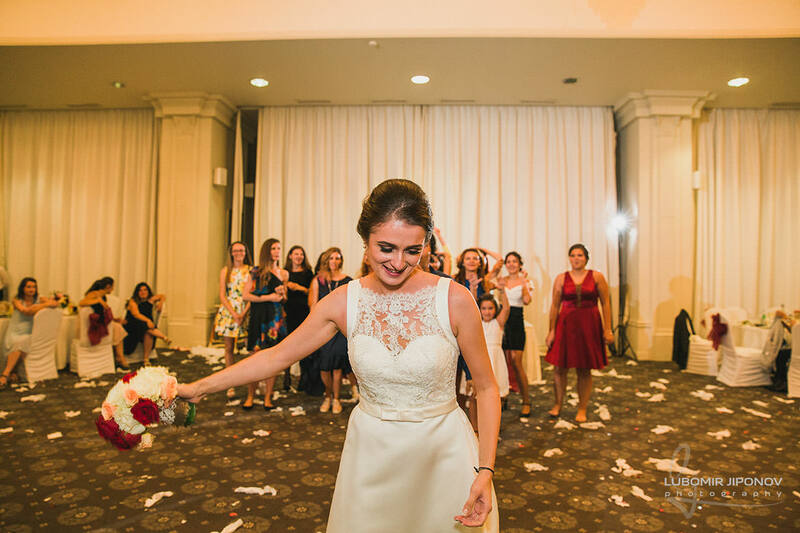 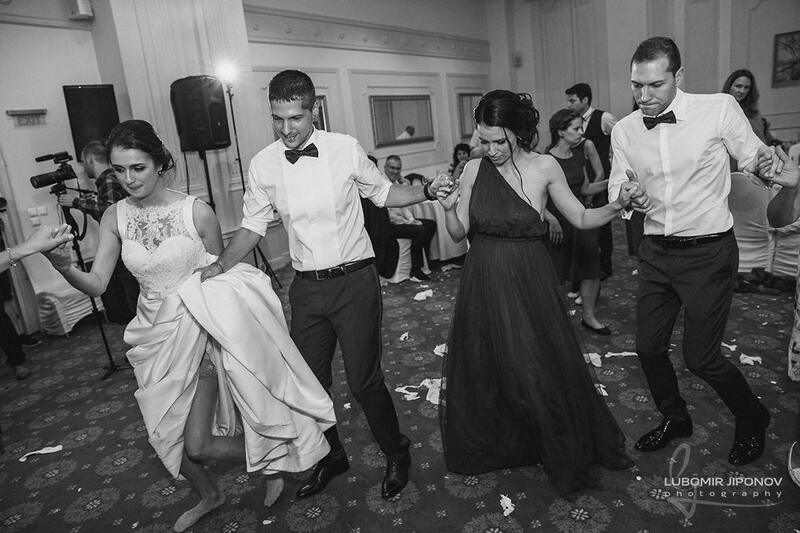 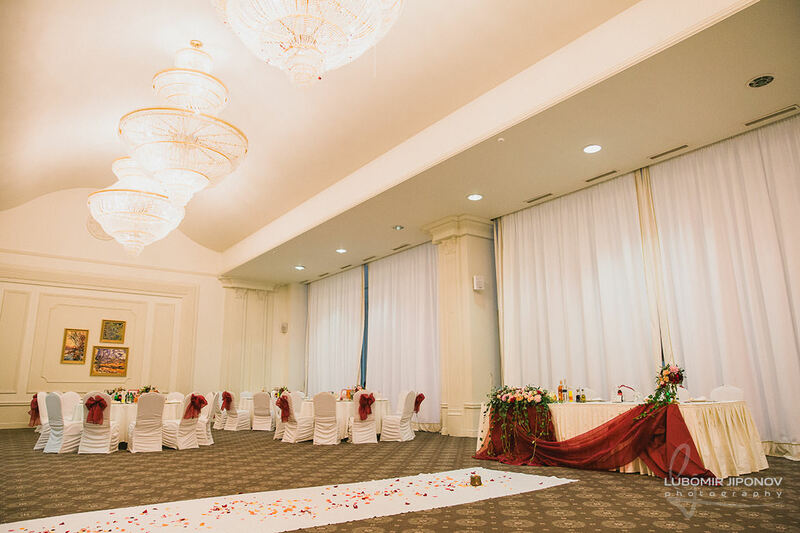 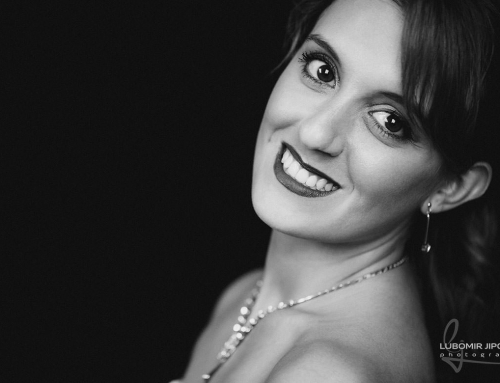 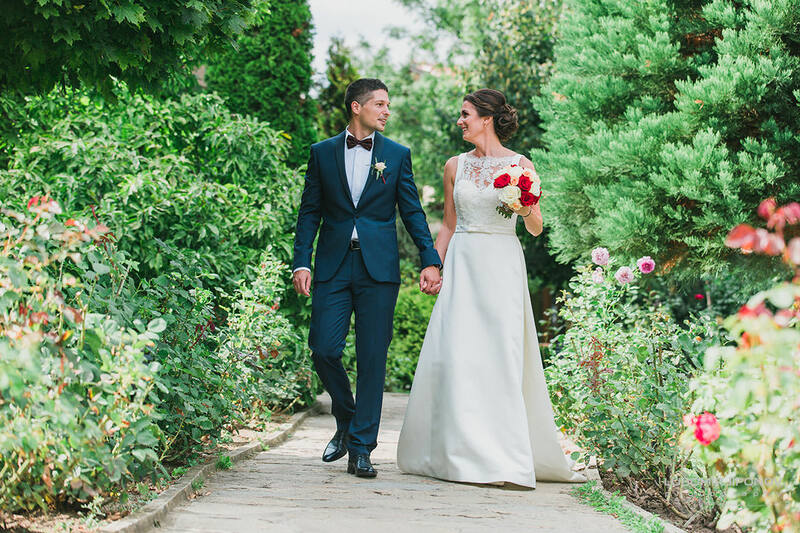 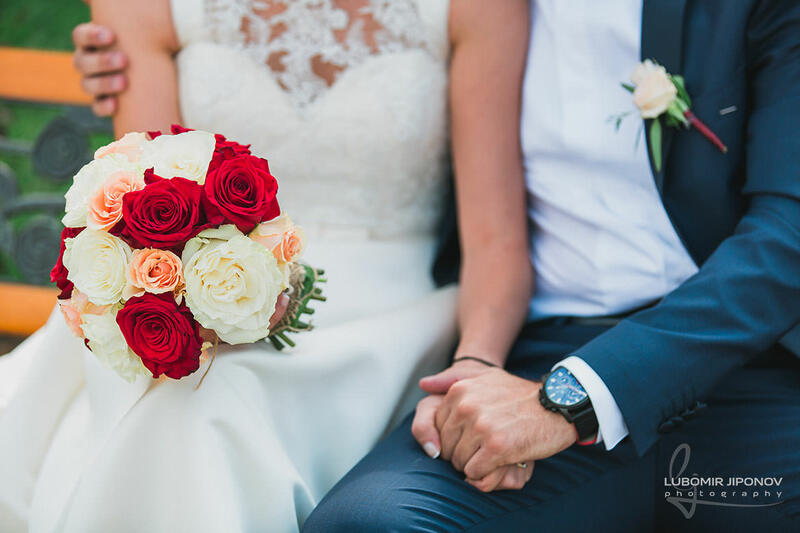 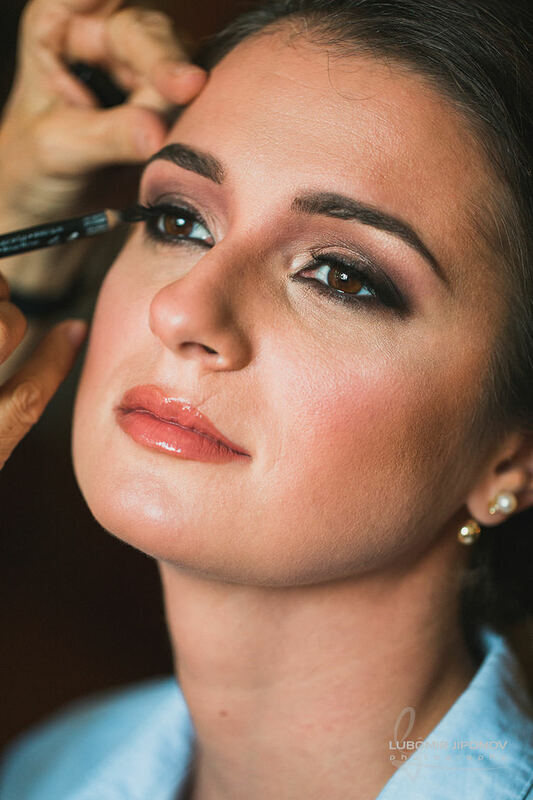 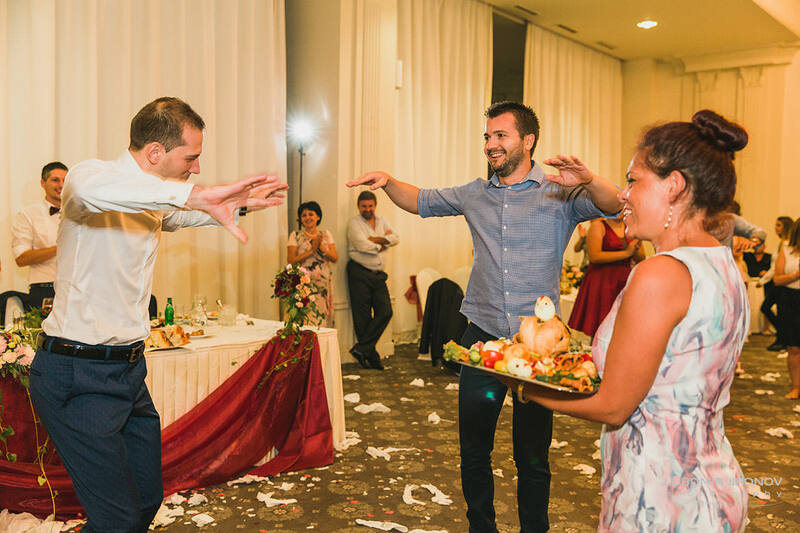 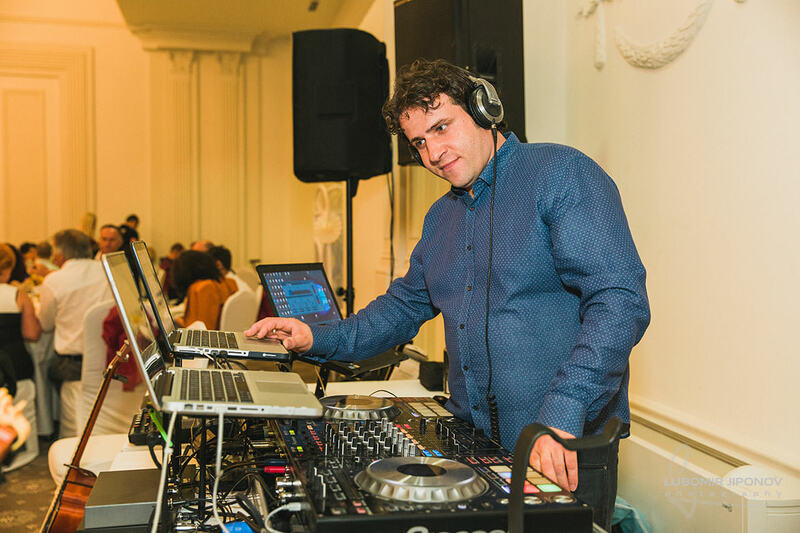 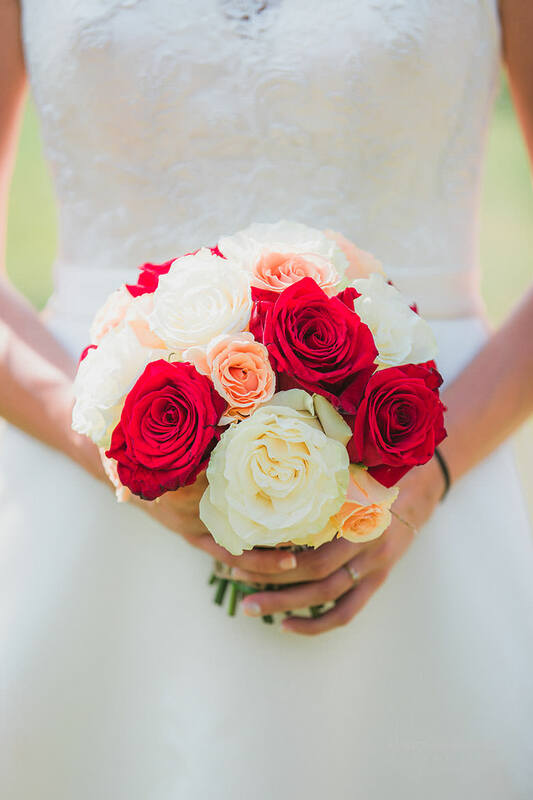 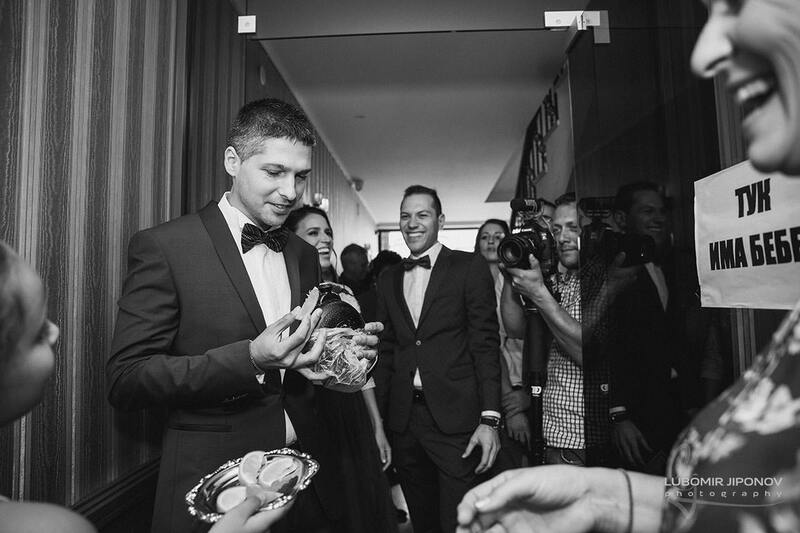 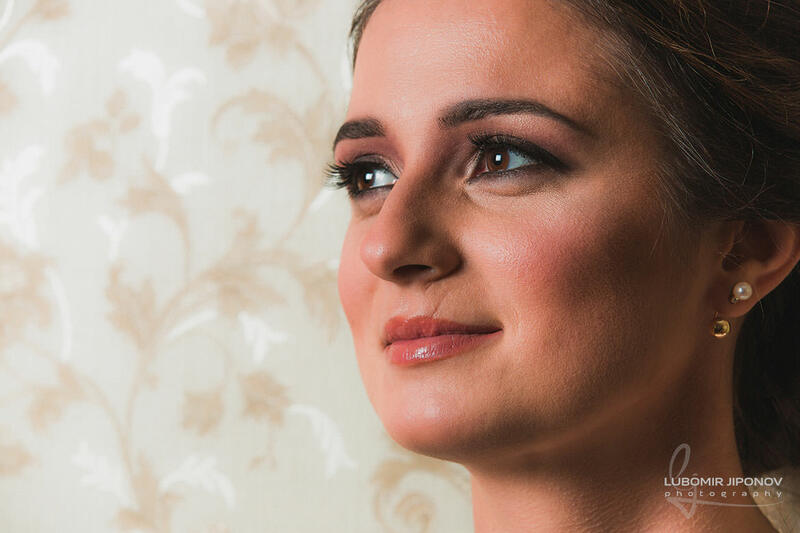 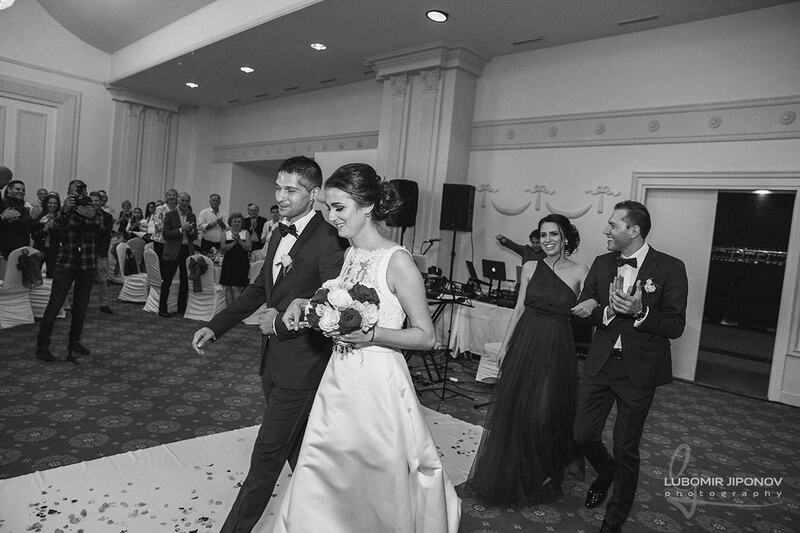 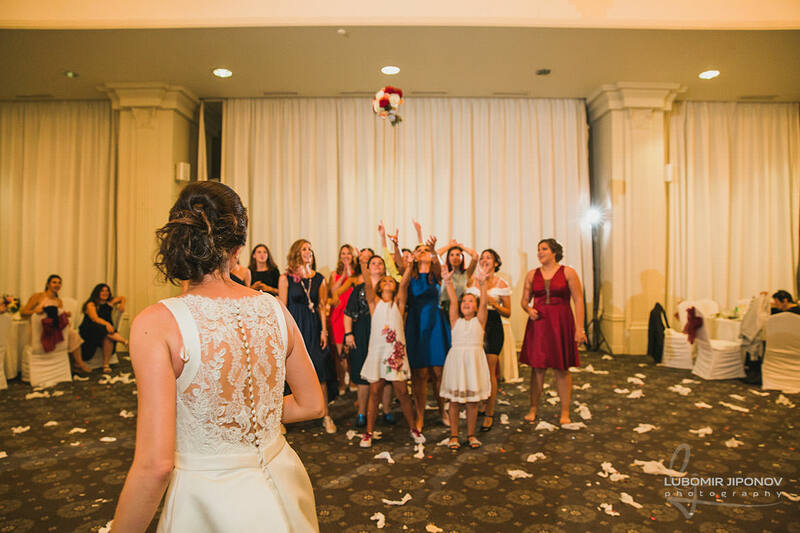 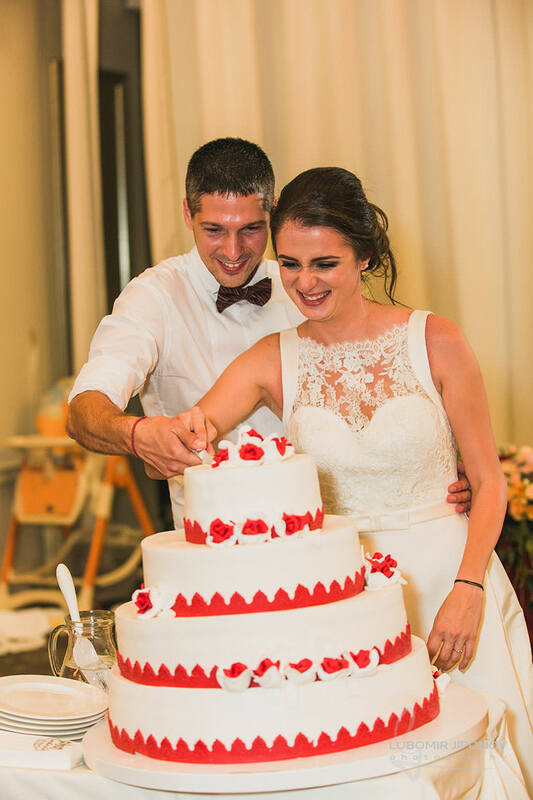 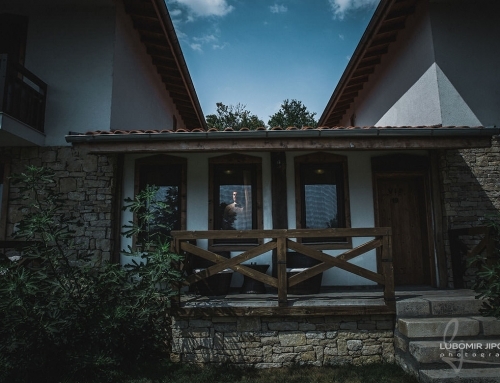 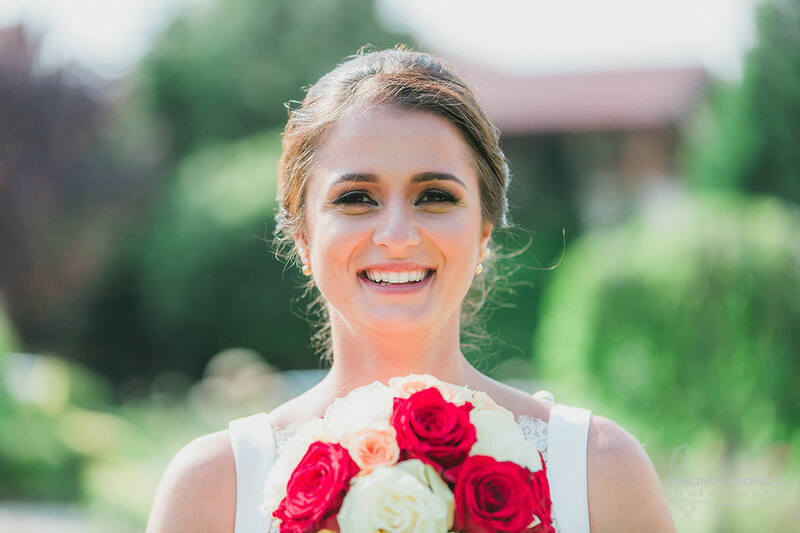 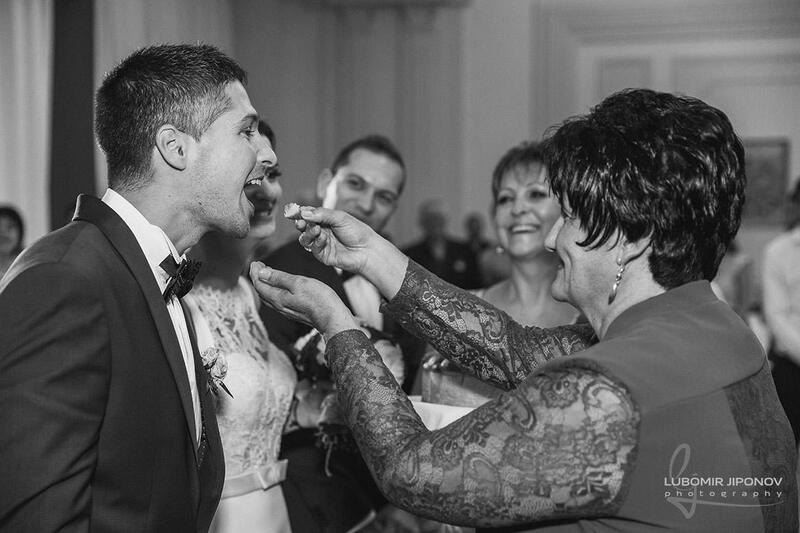 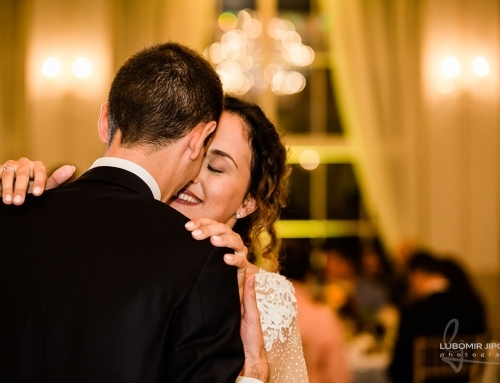 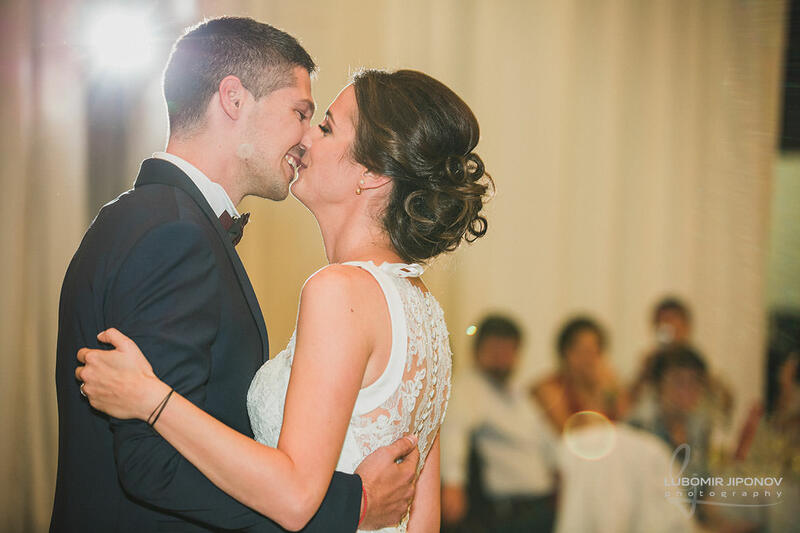 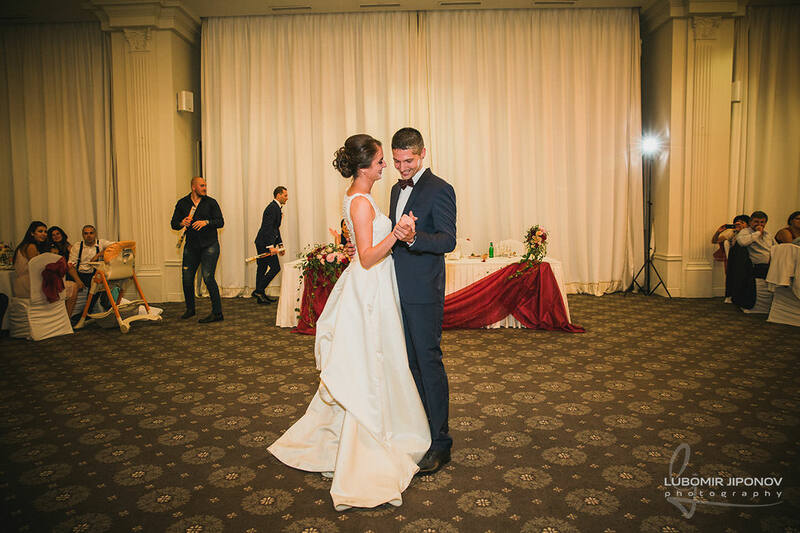 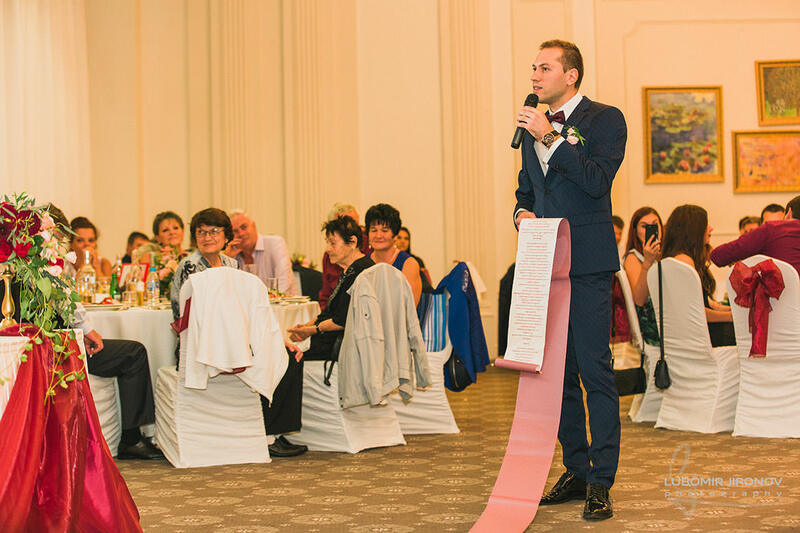 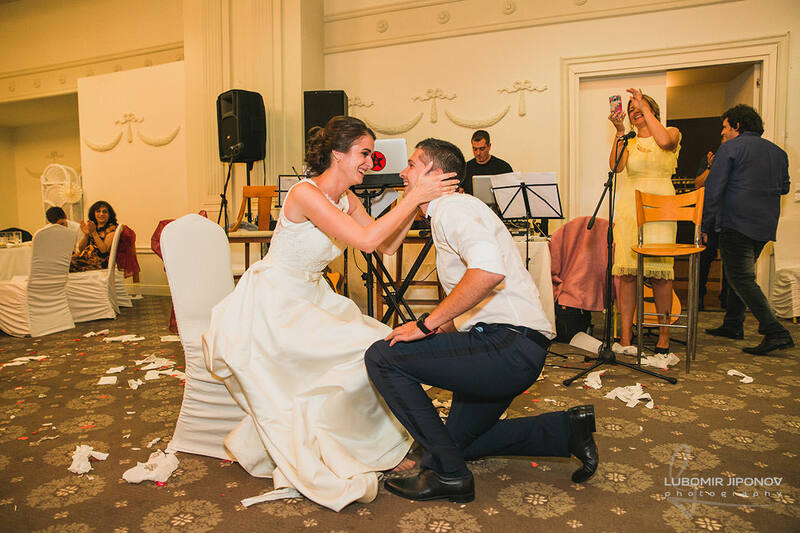 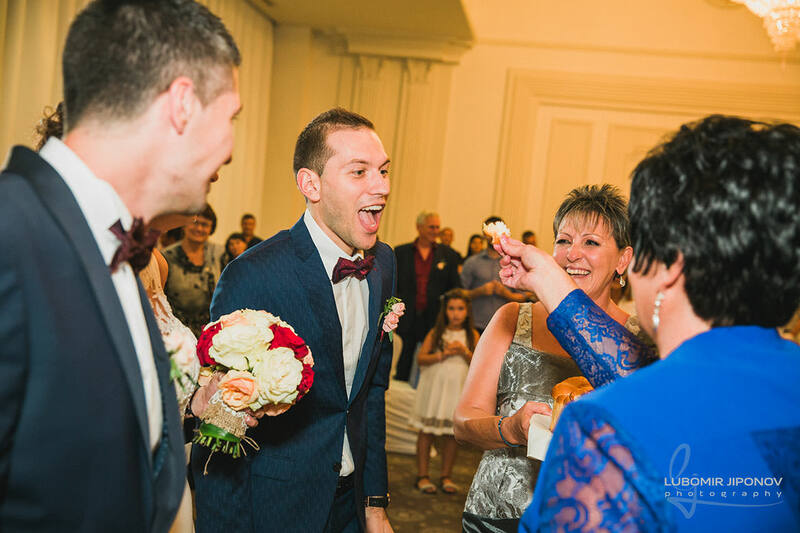 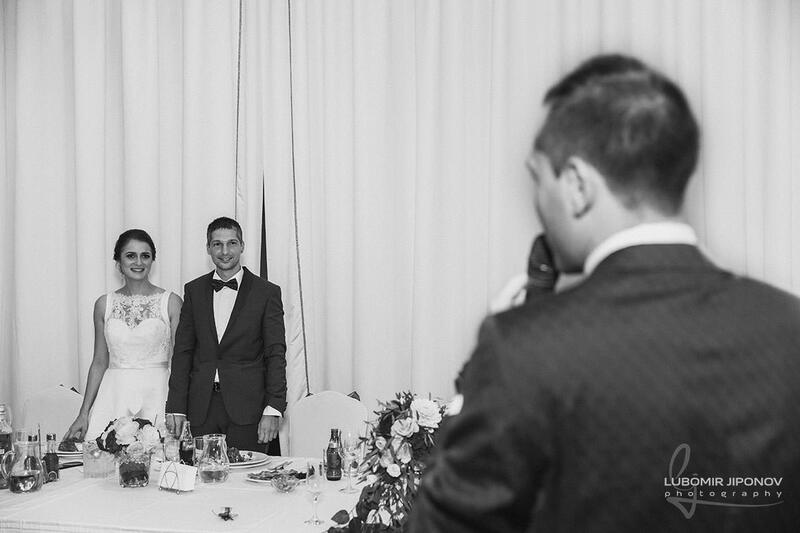 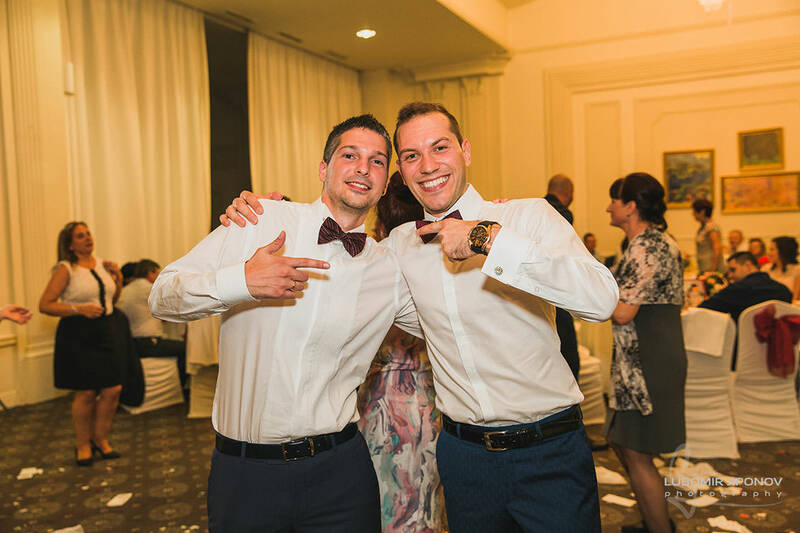 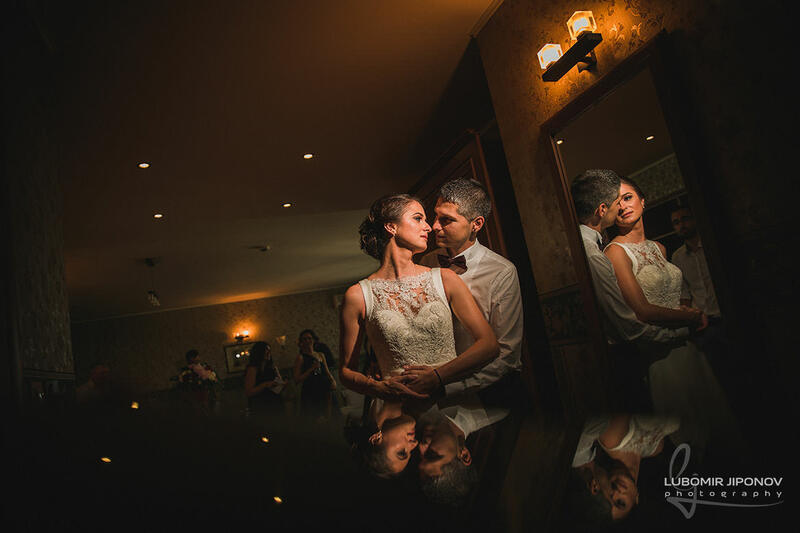 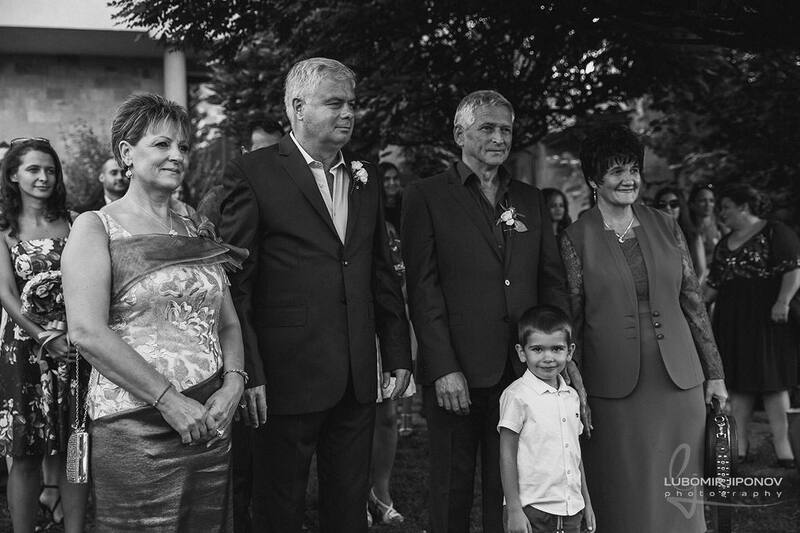 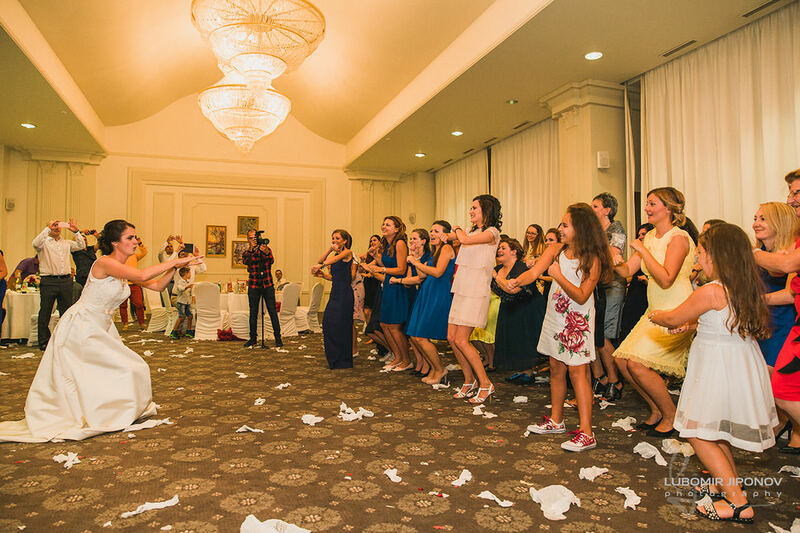 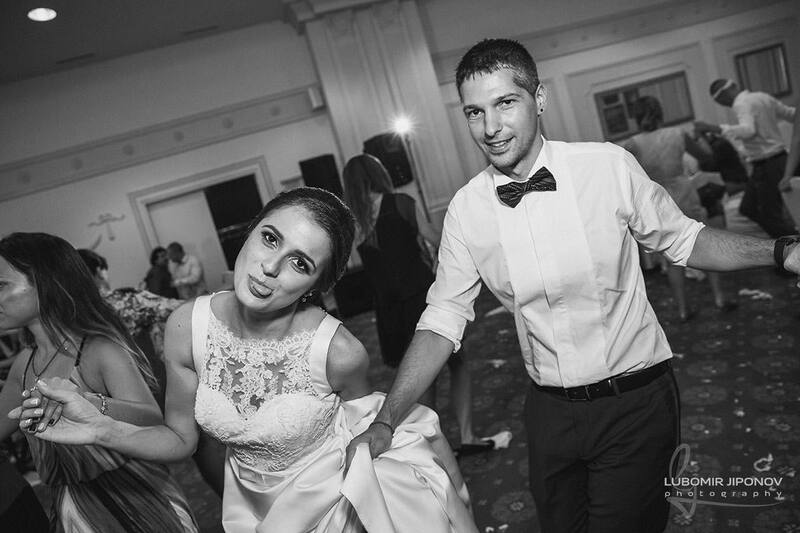 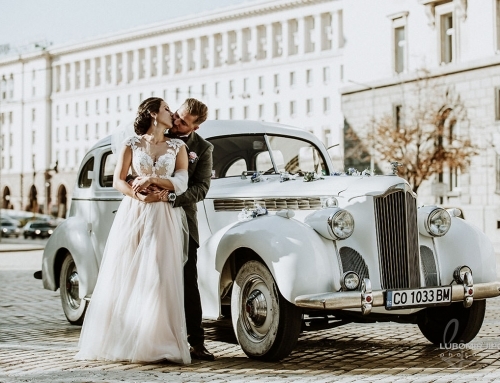 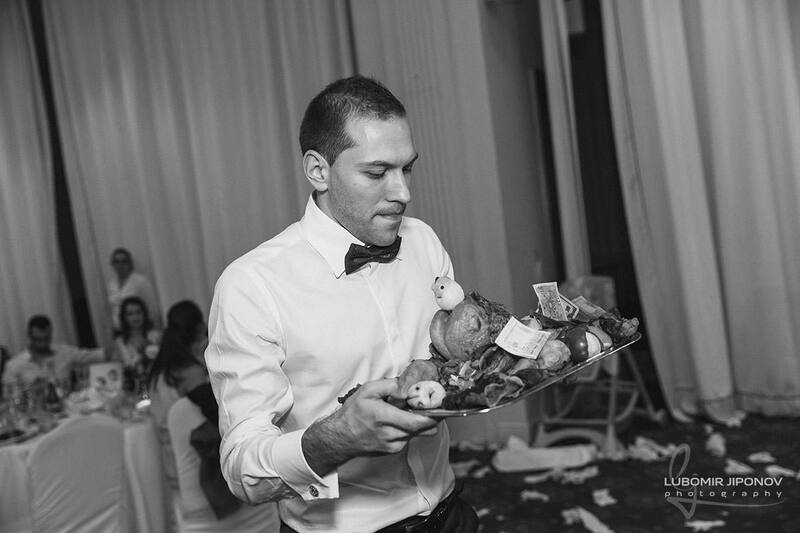 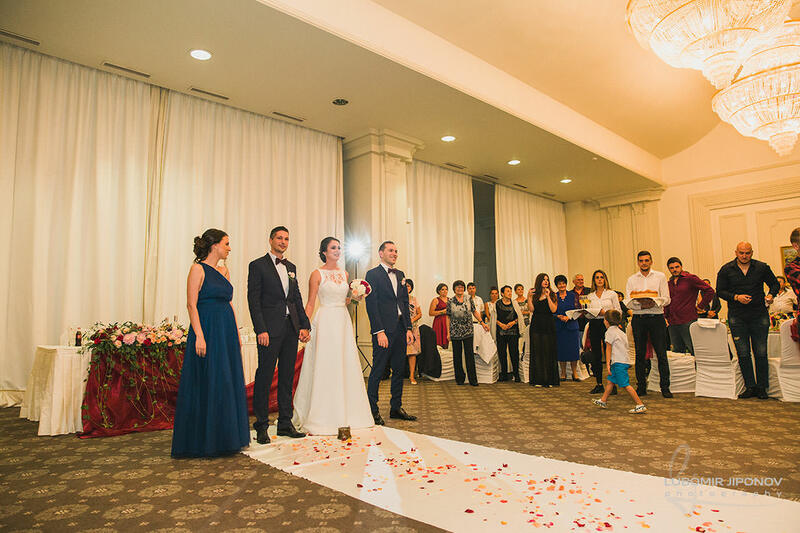 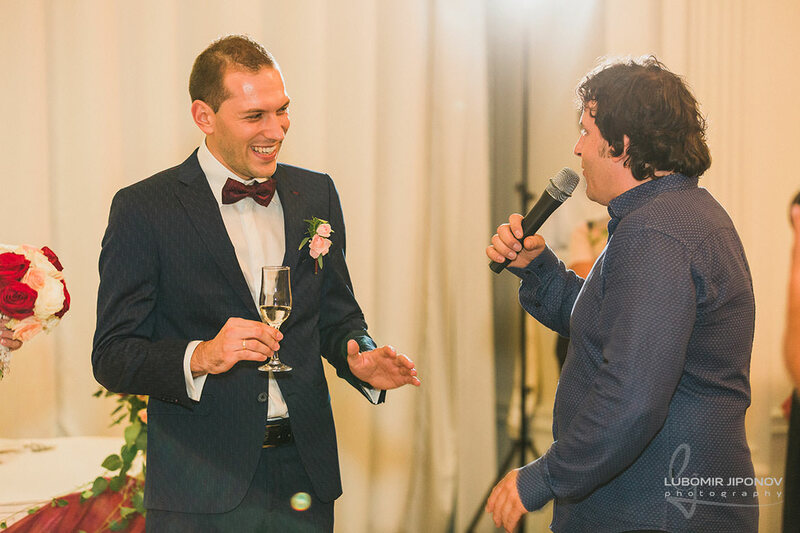 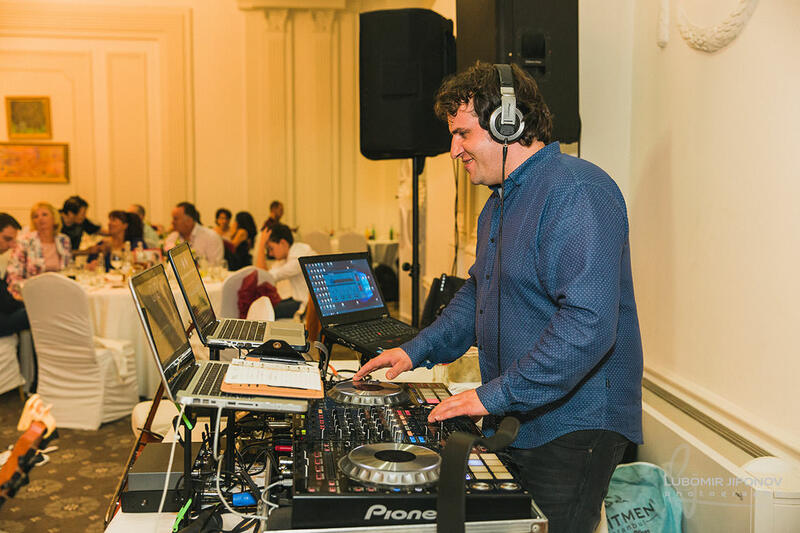 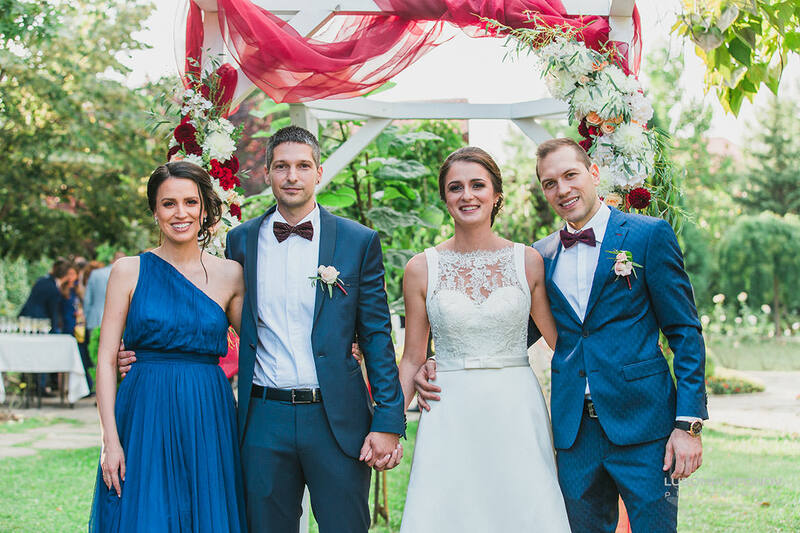 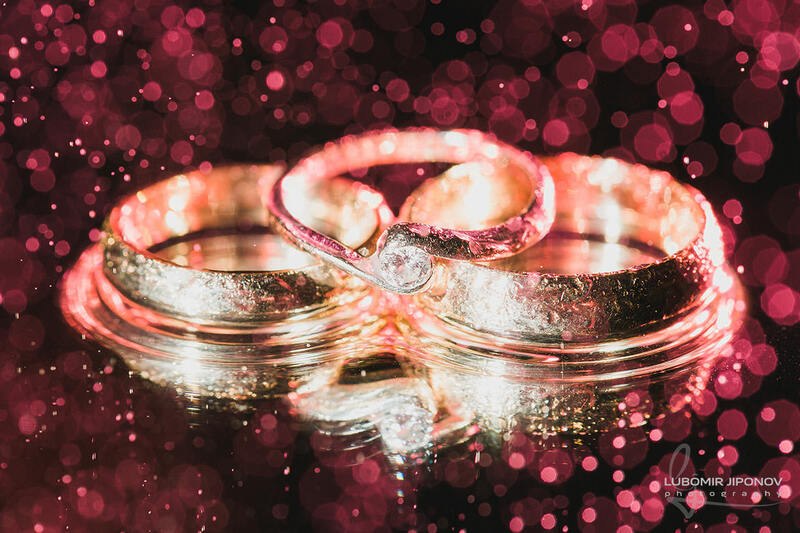 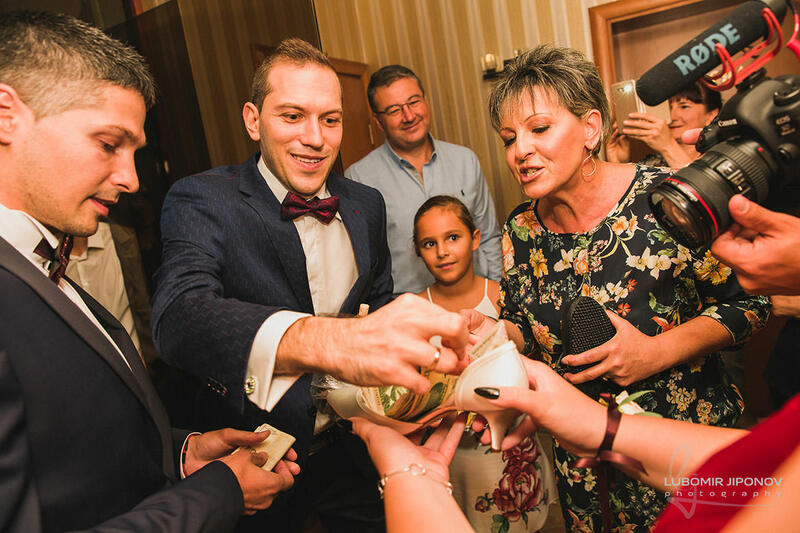 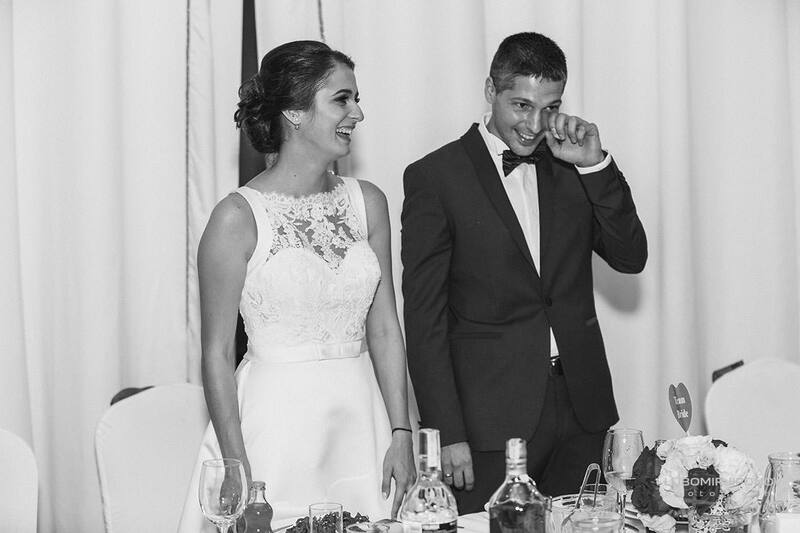 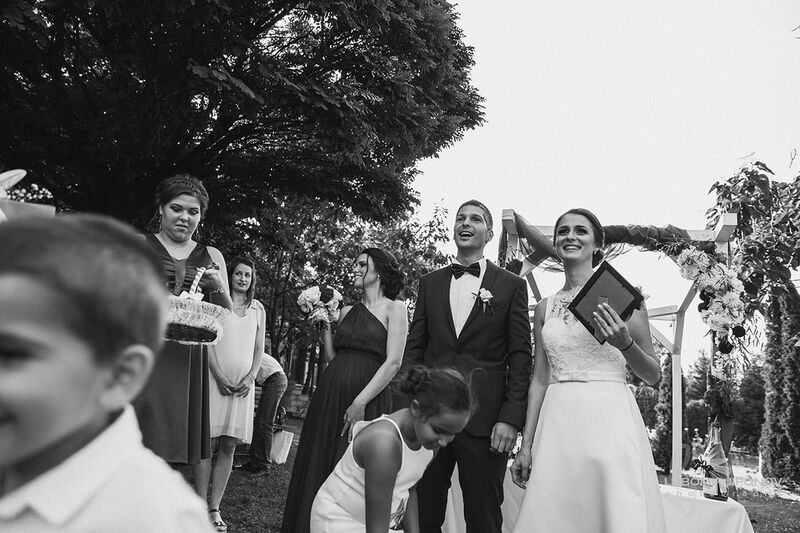 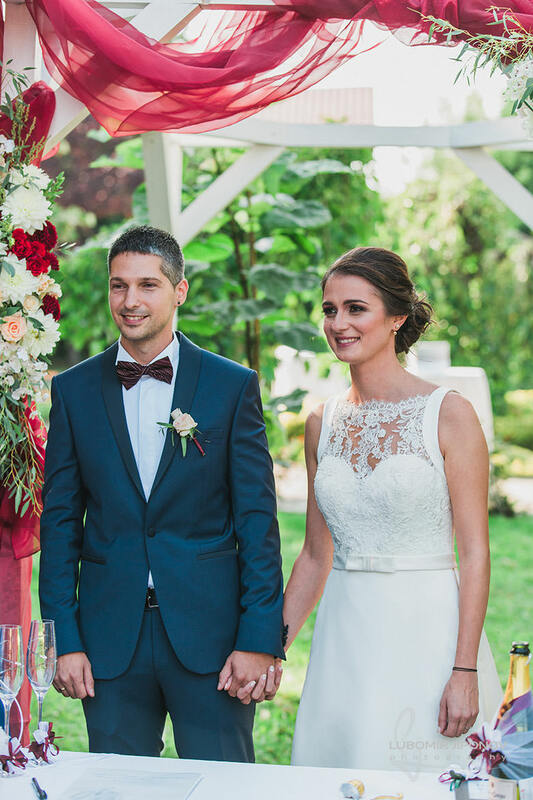 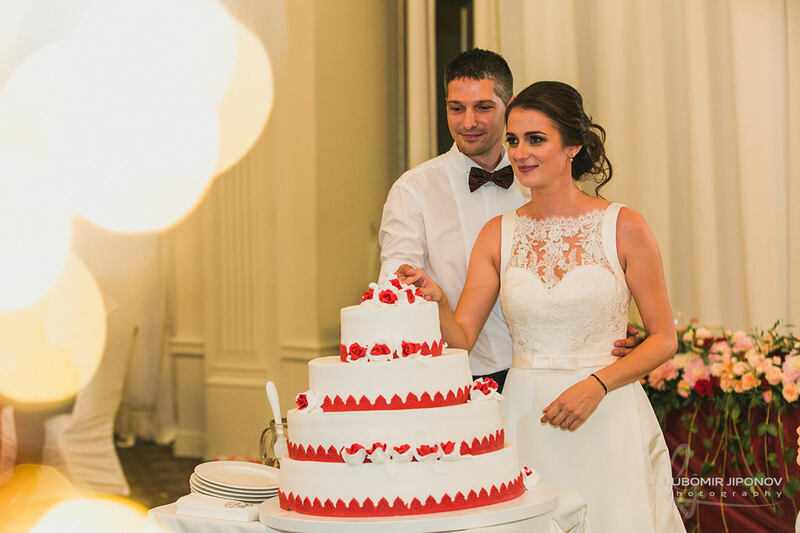 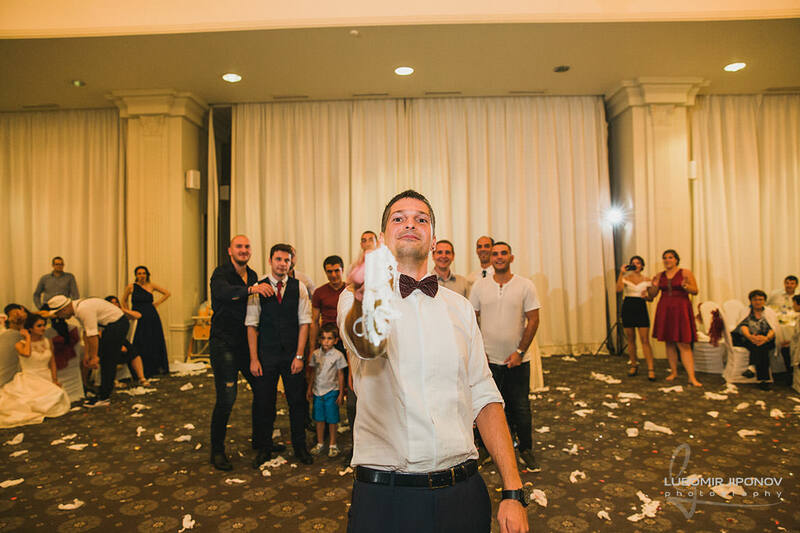 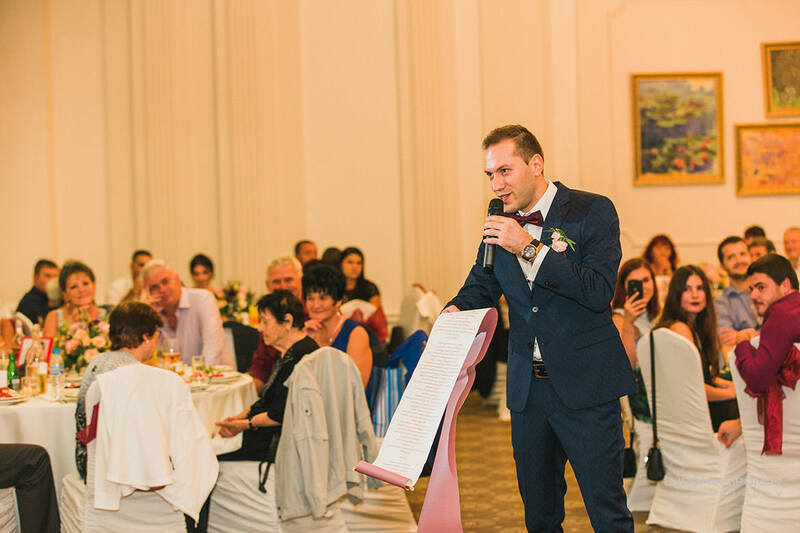 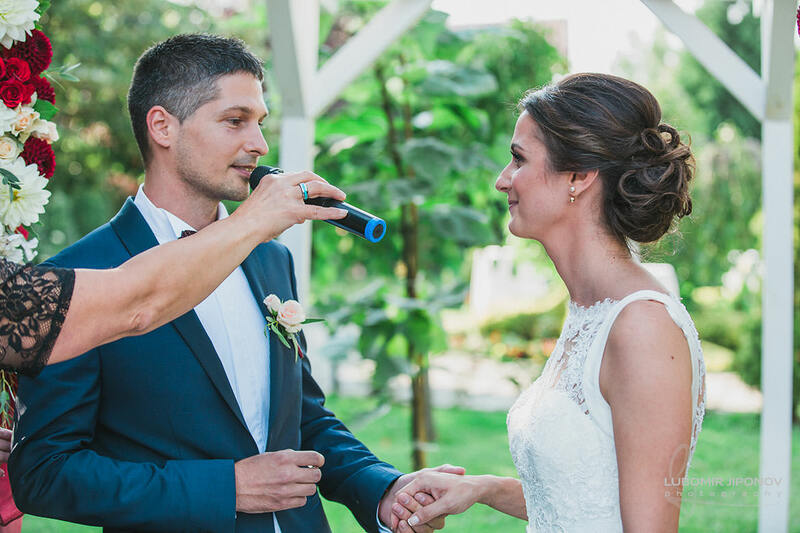 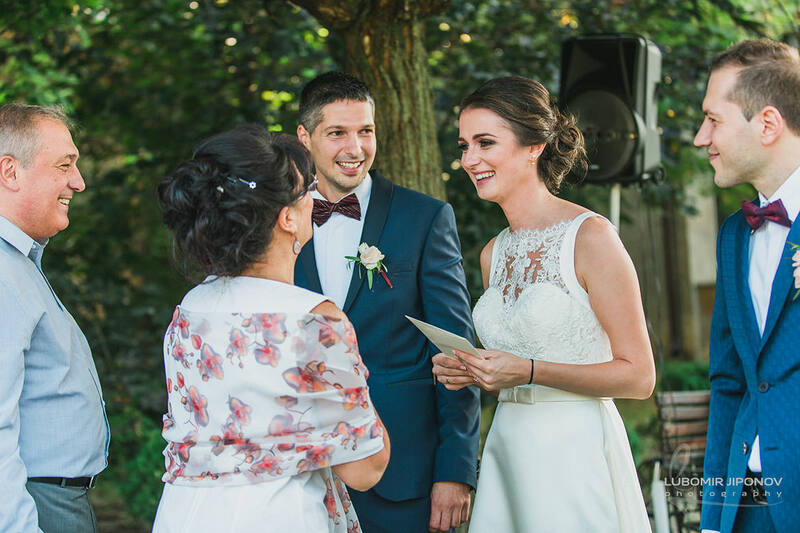 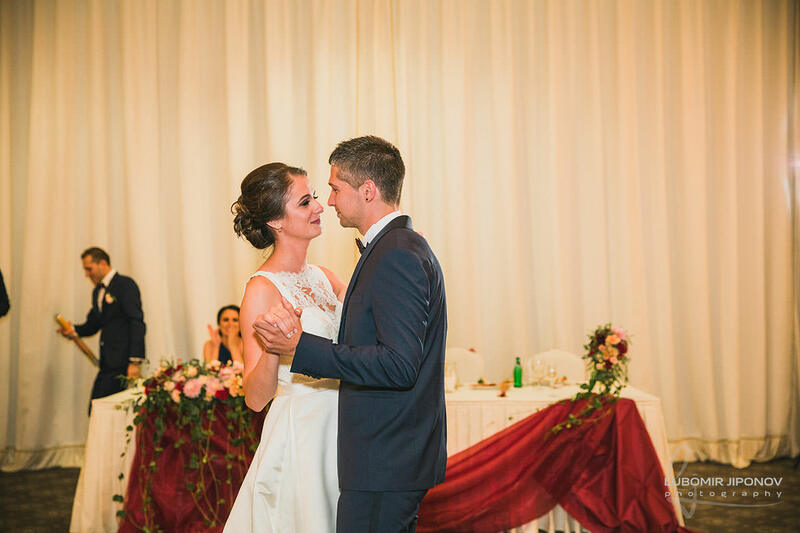 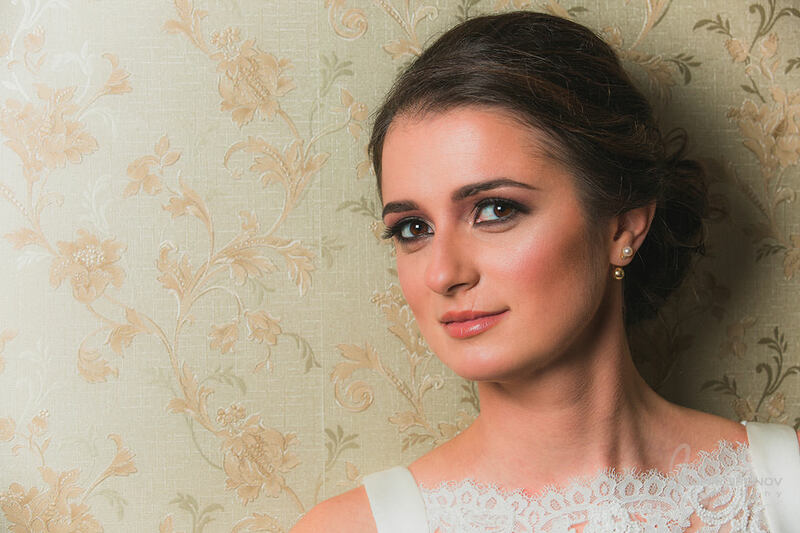 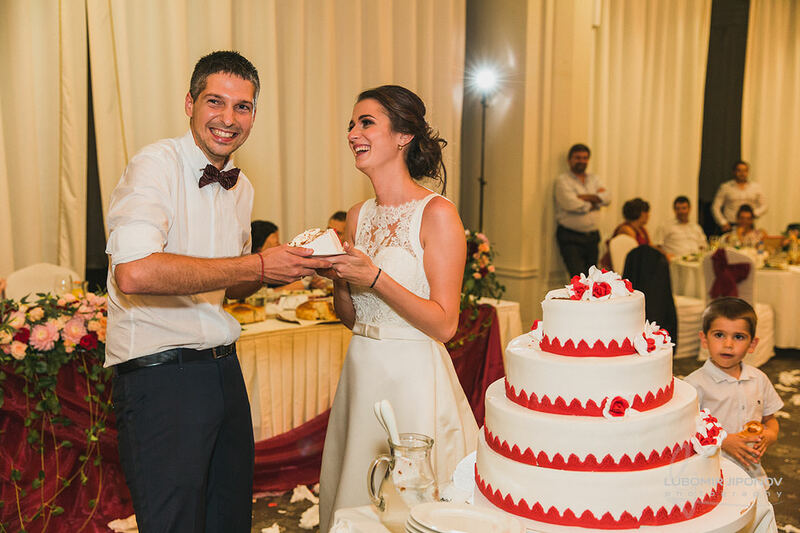 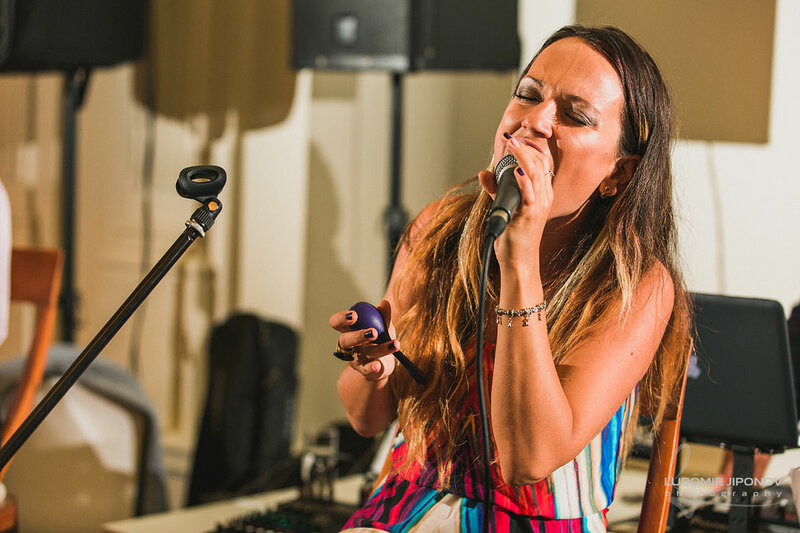 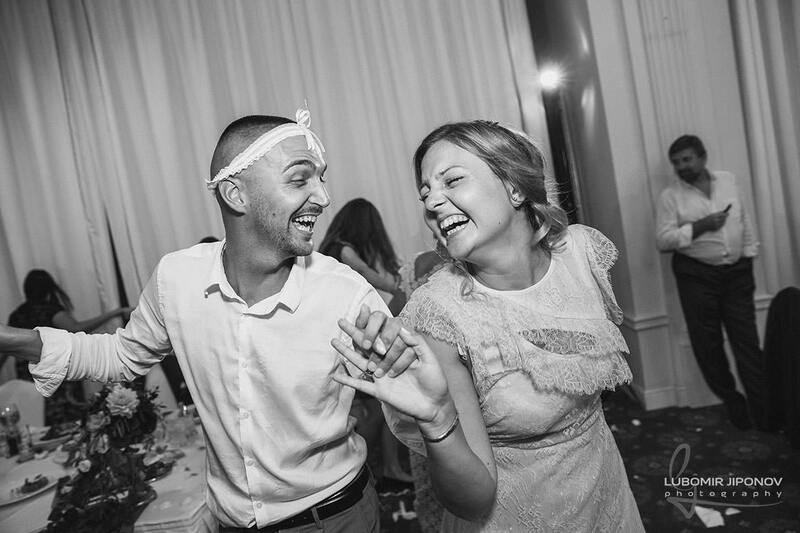 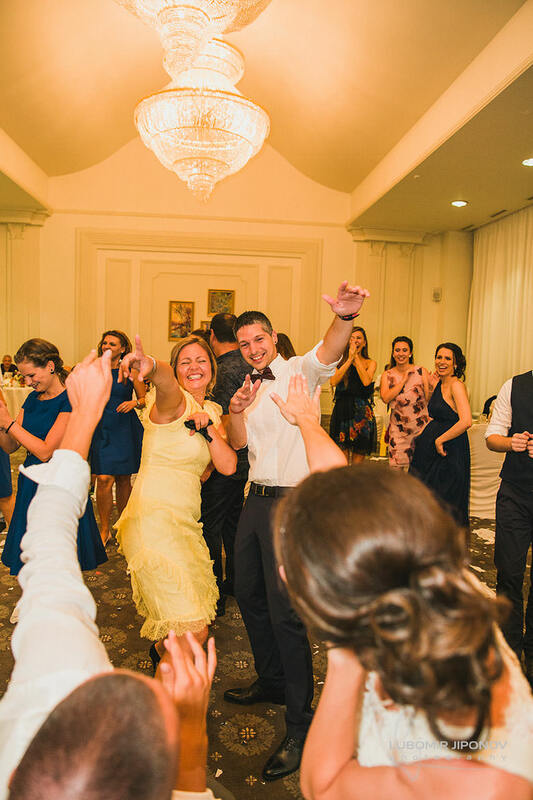 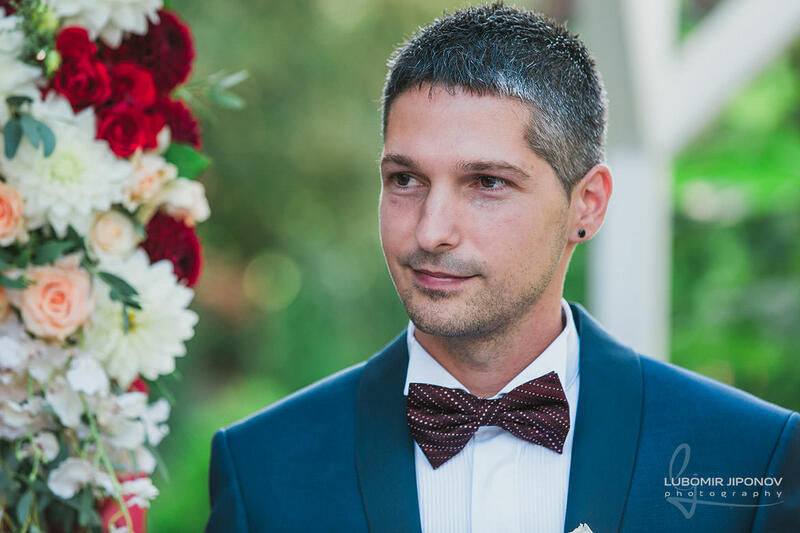 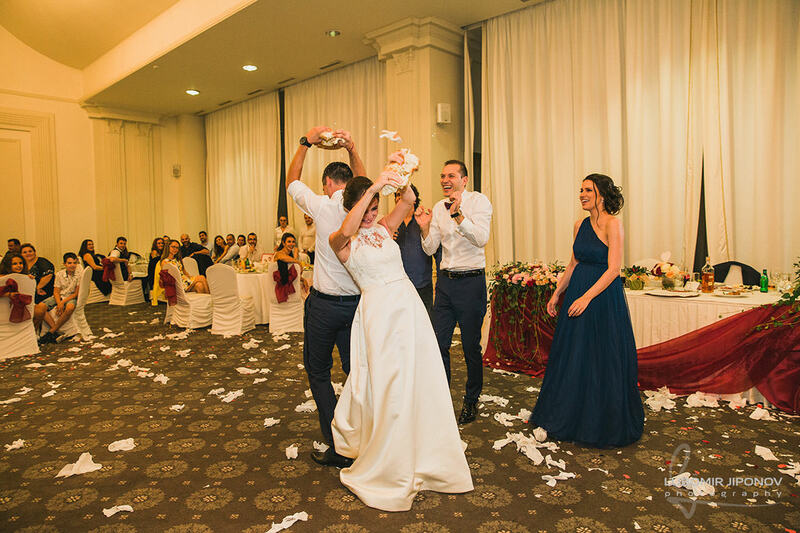 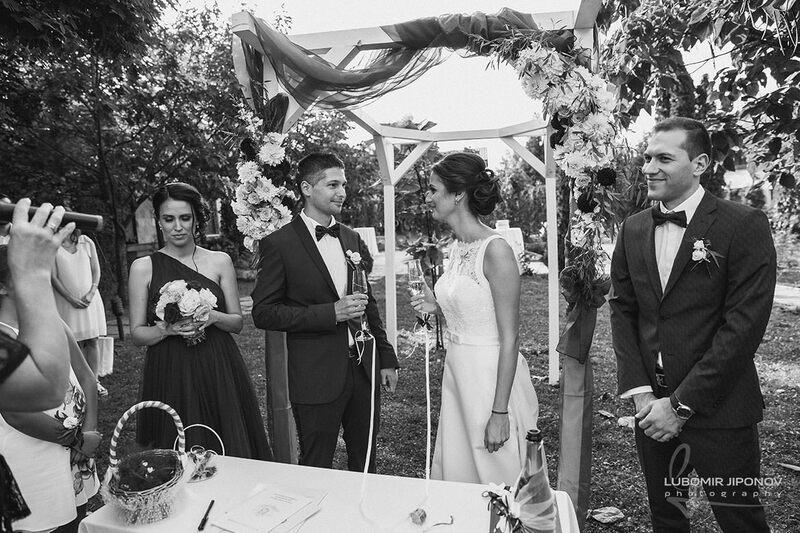 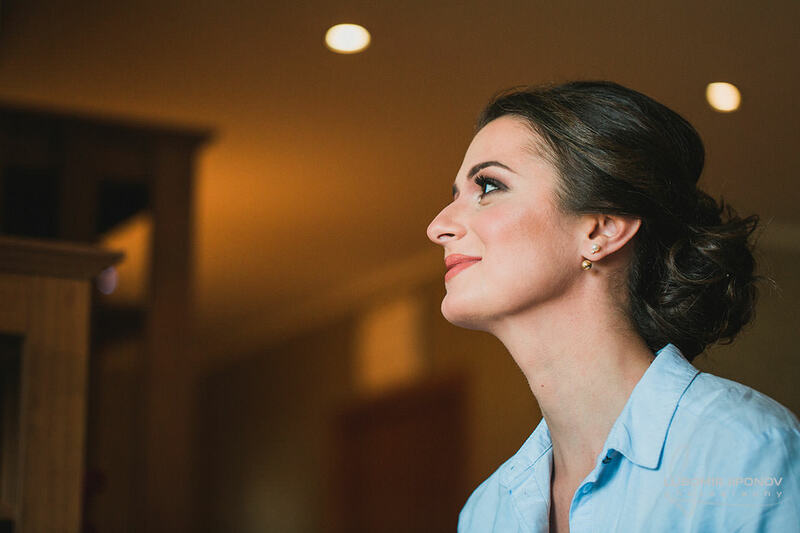 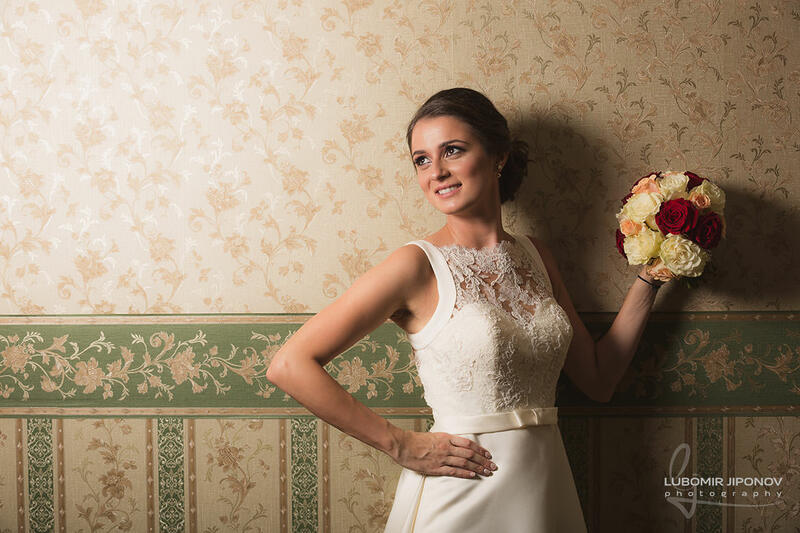 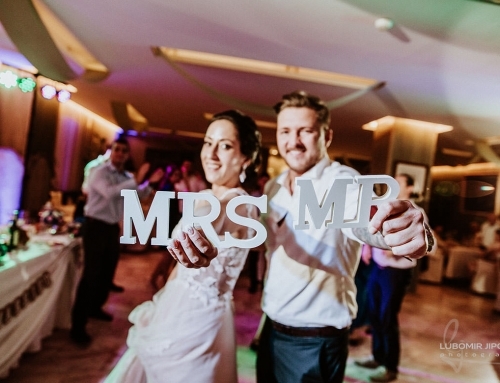 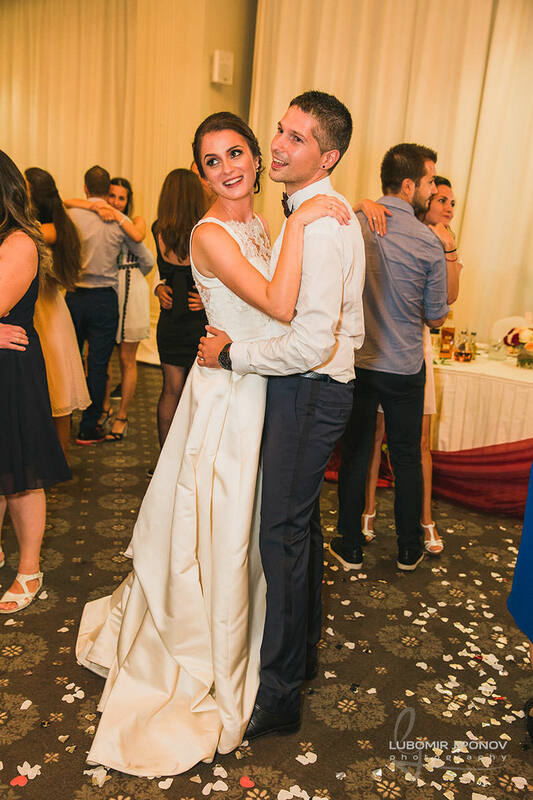 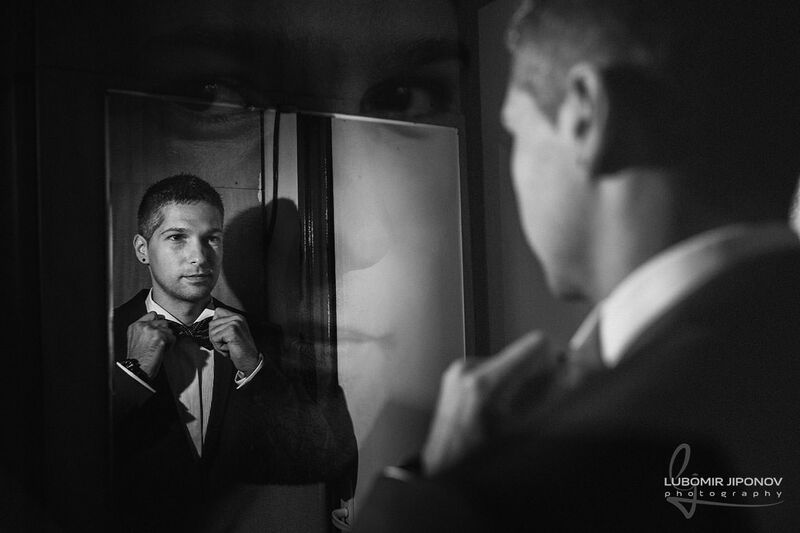 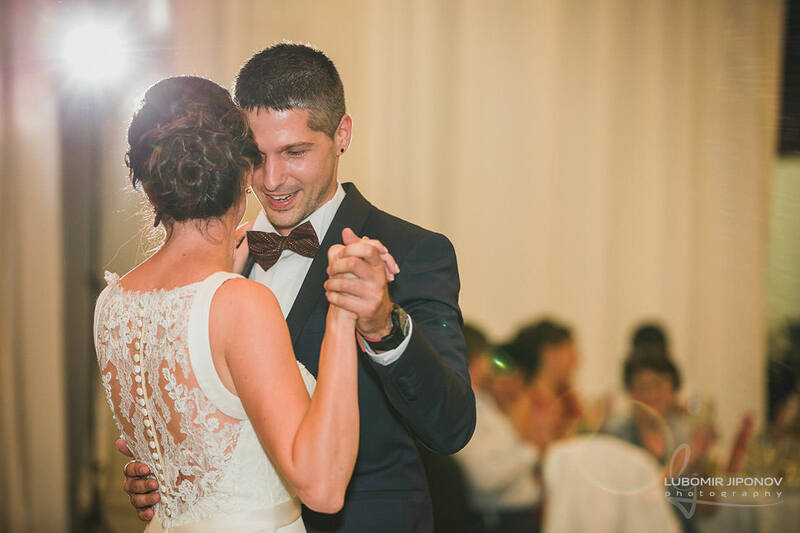 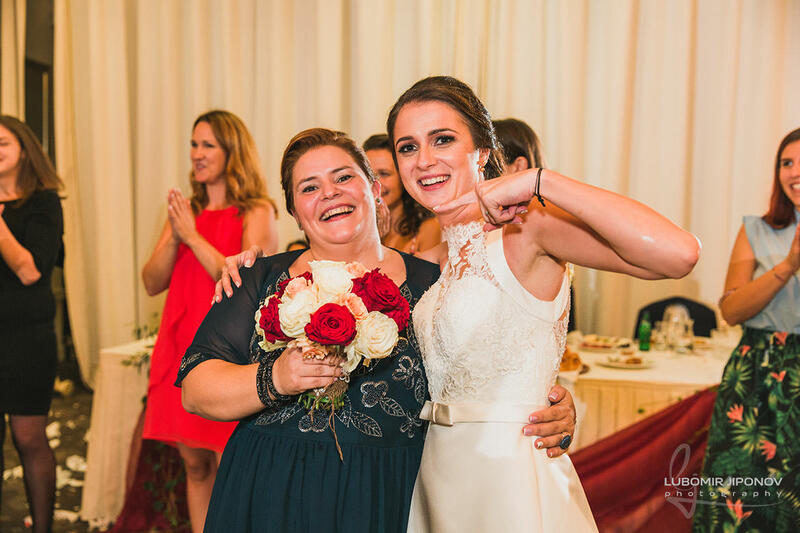 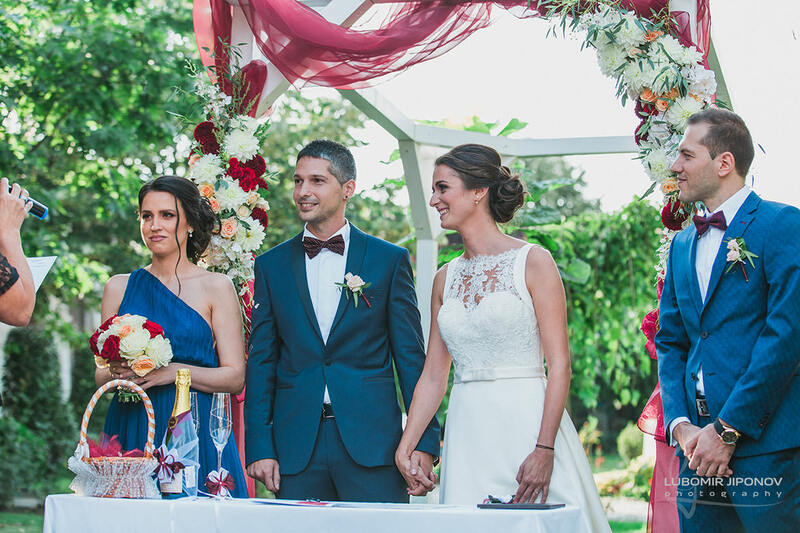 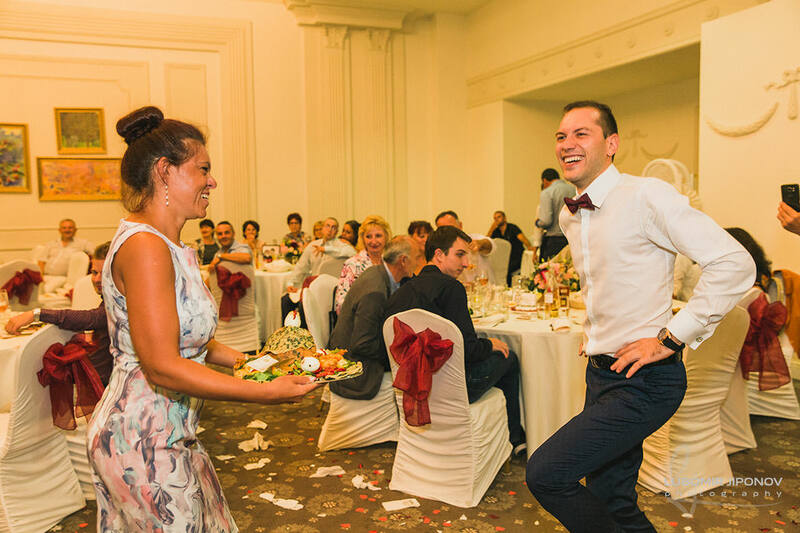 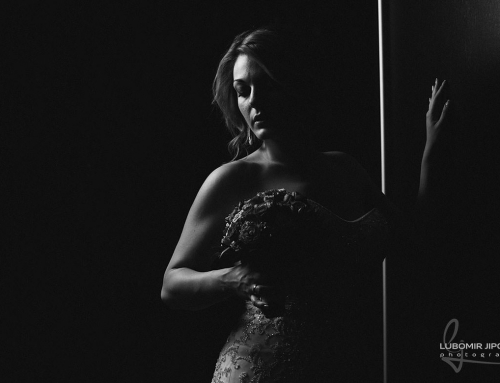 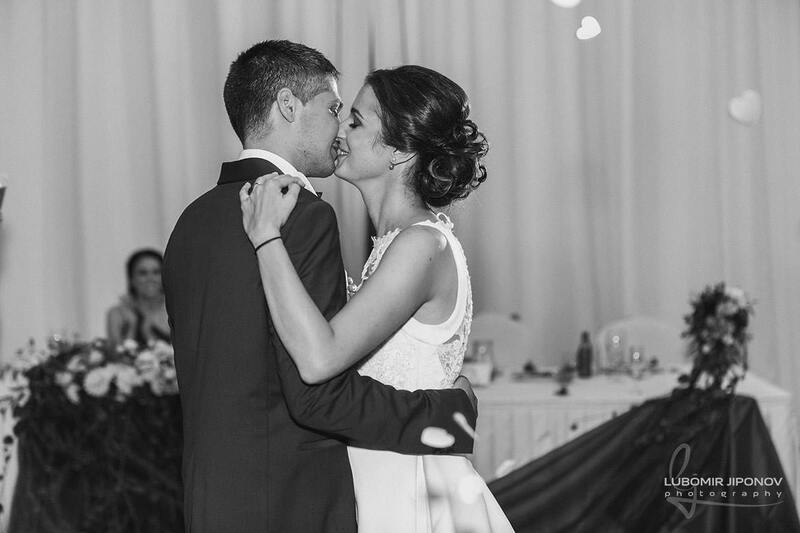 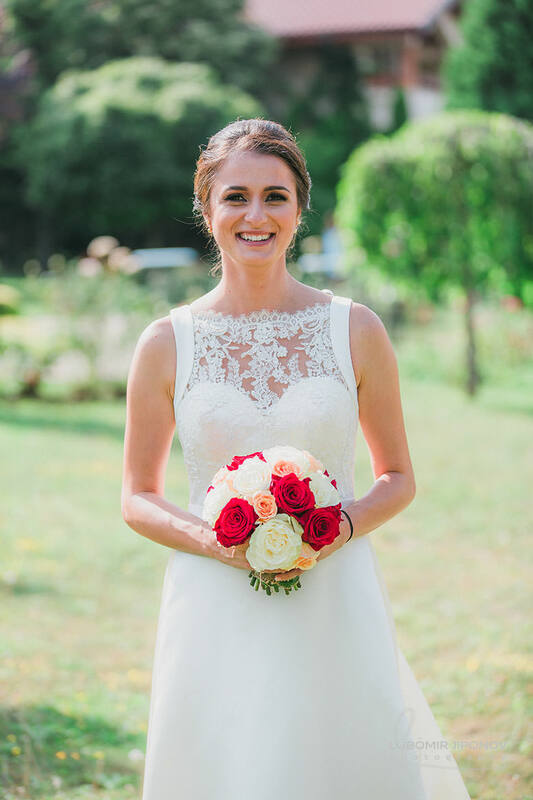 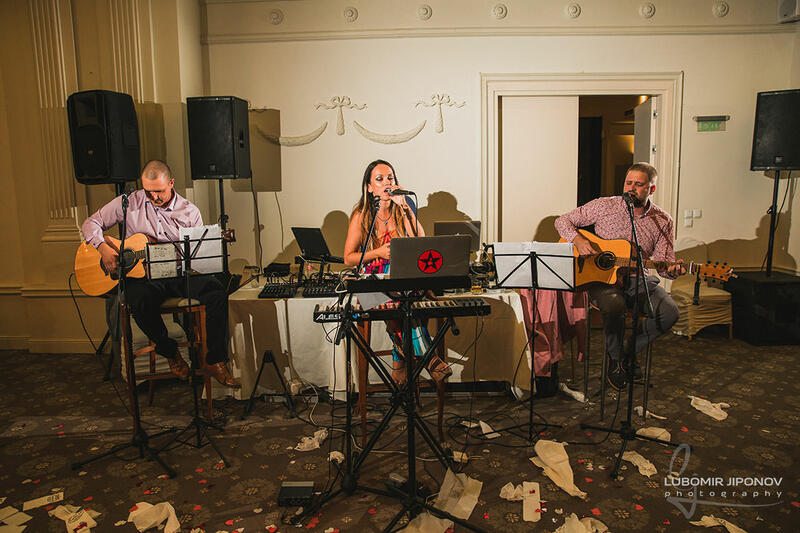 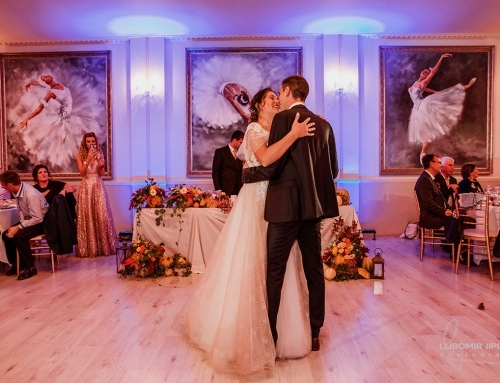 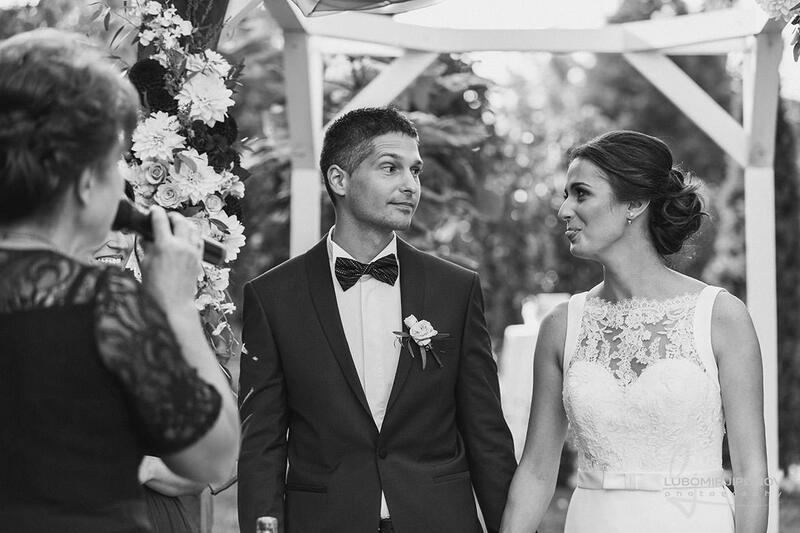 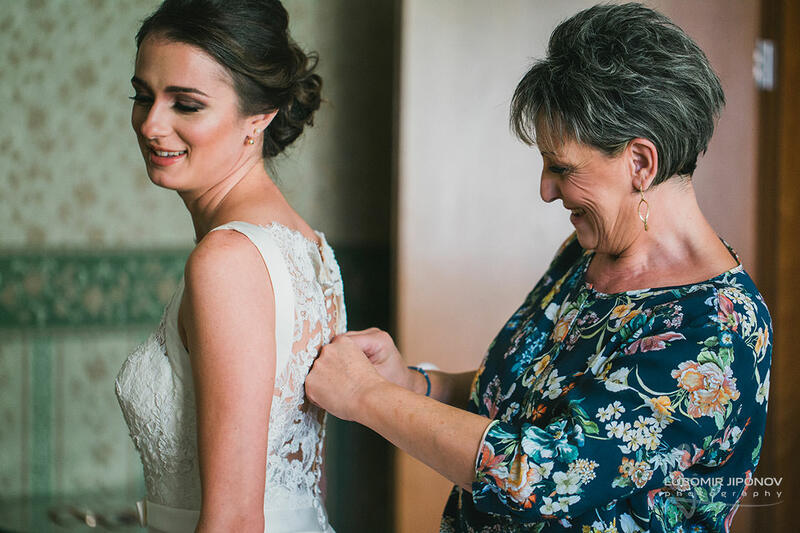 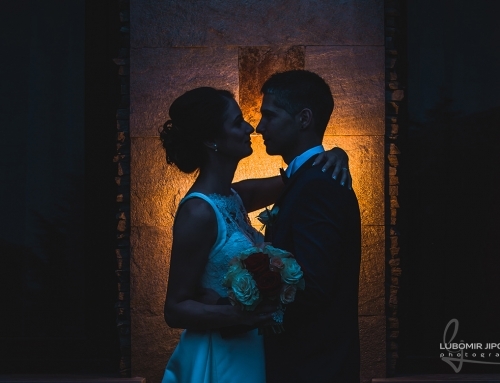 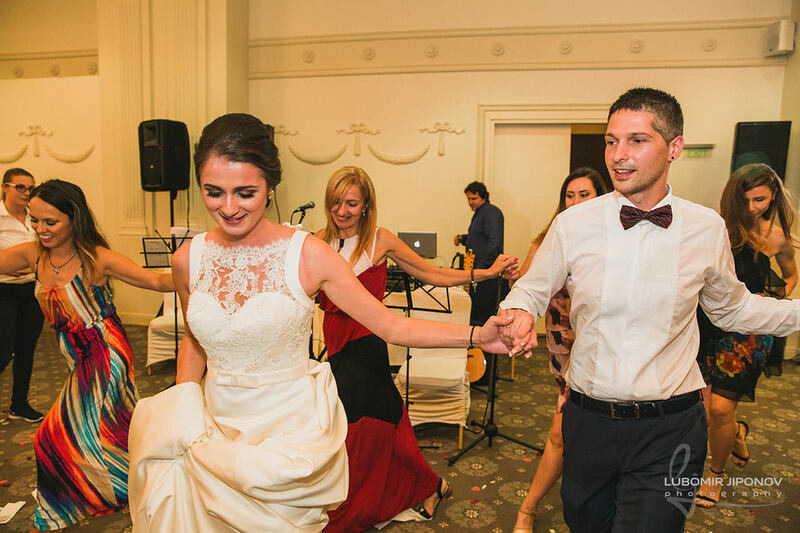 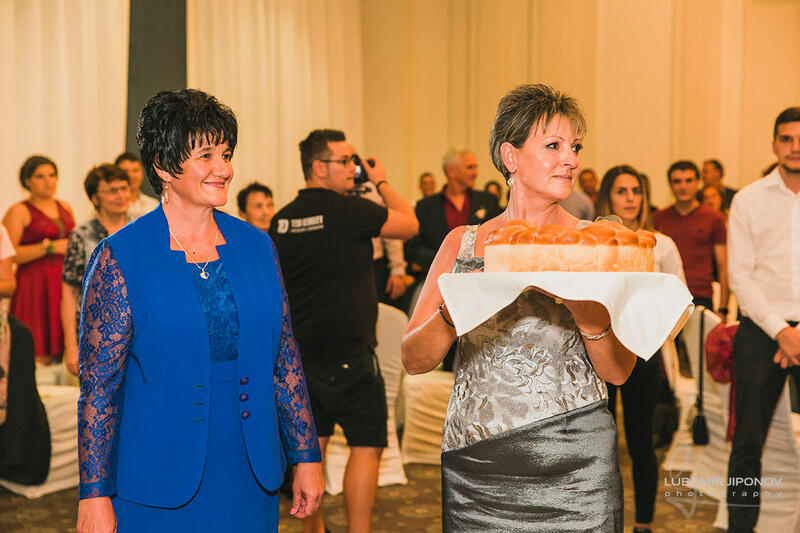 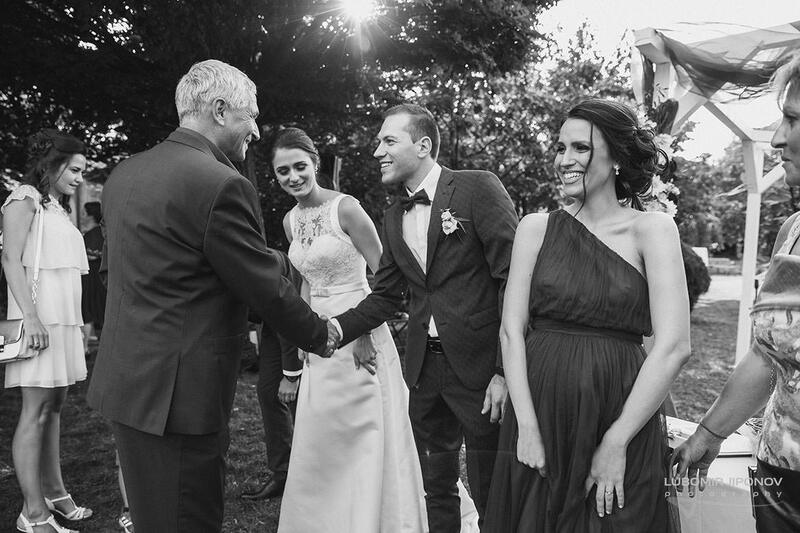 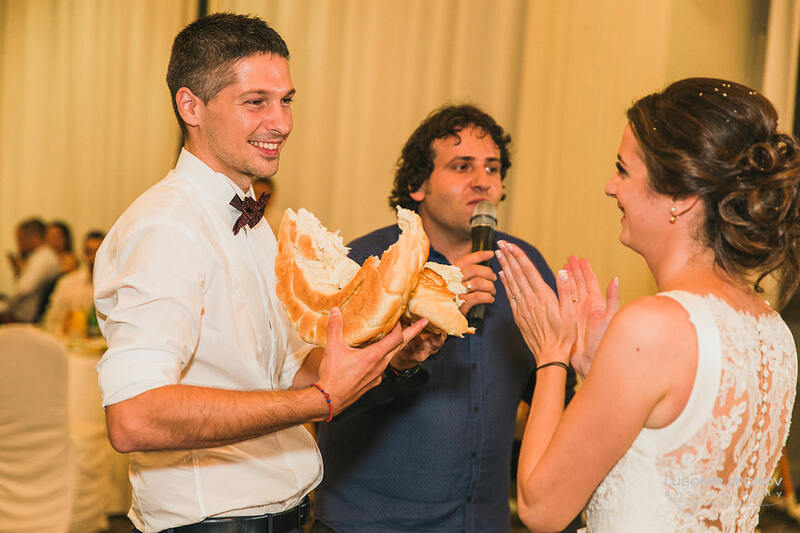 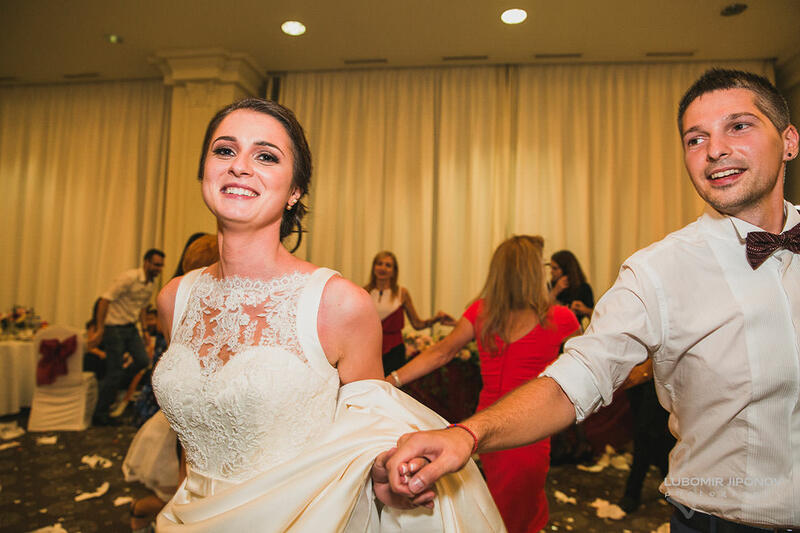 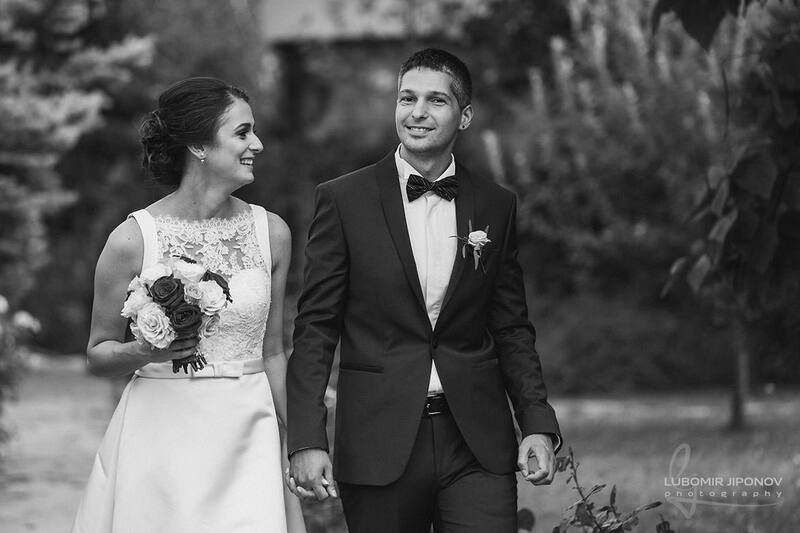 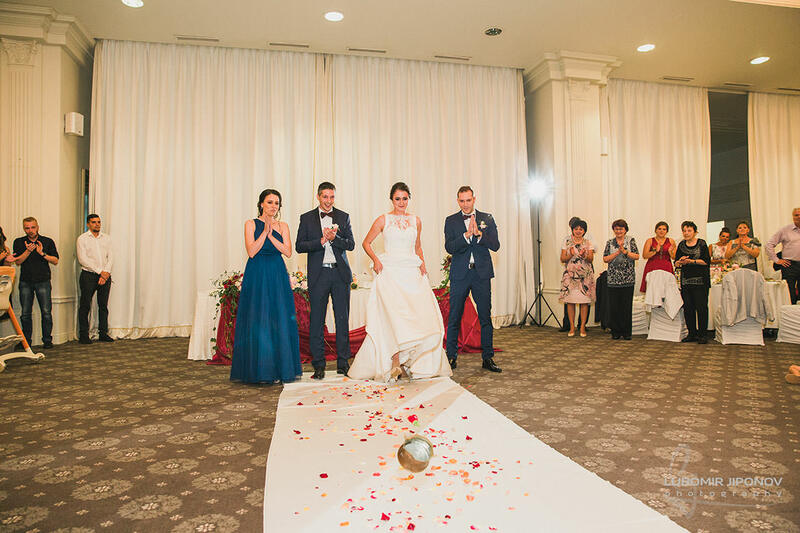 The wedding story of Tanya and Tihomir happened at Tsarsko Selo hotel. 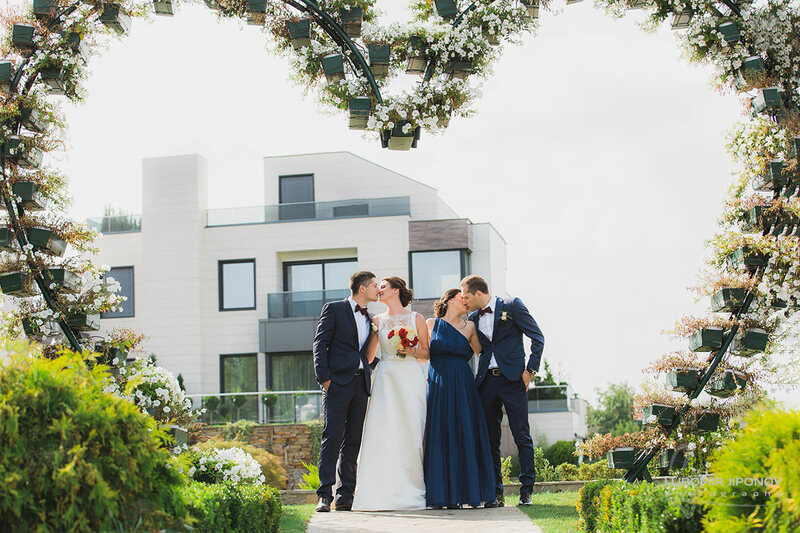 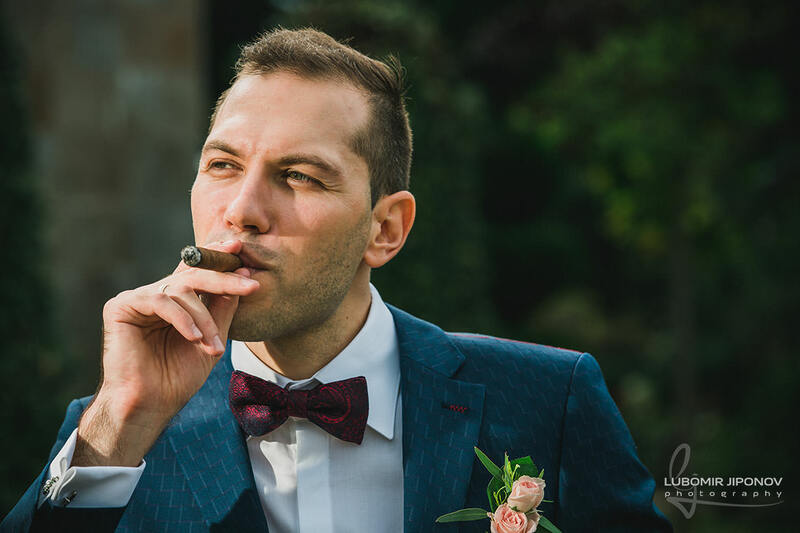 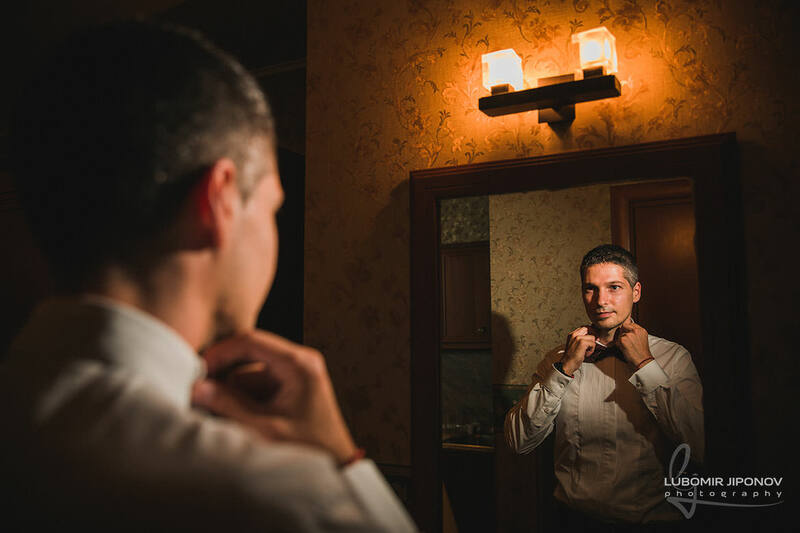 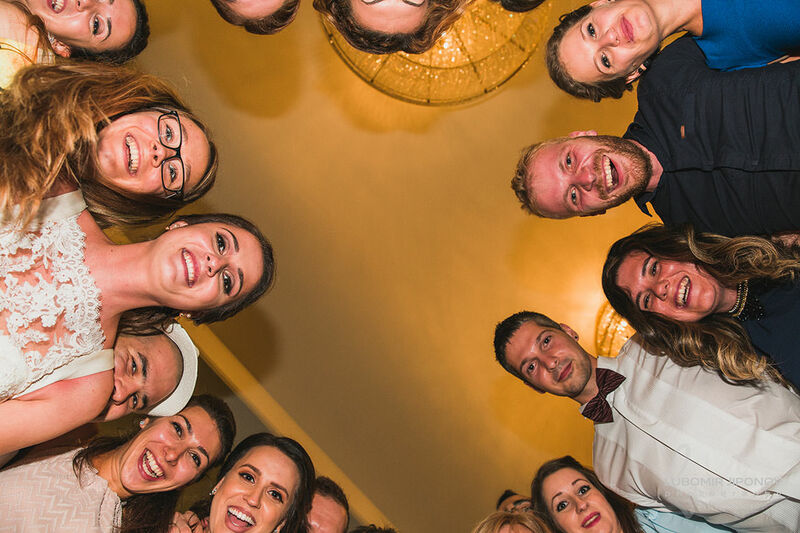 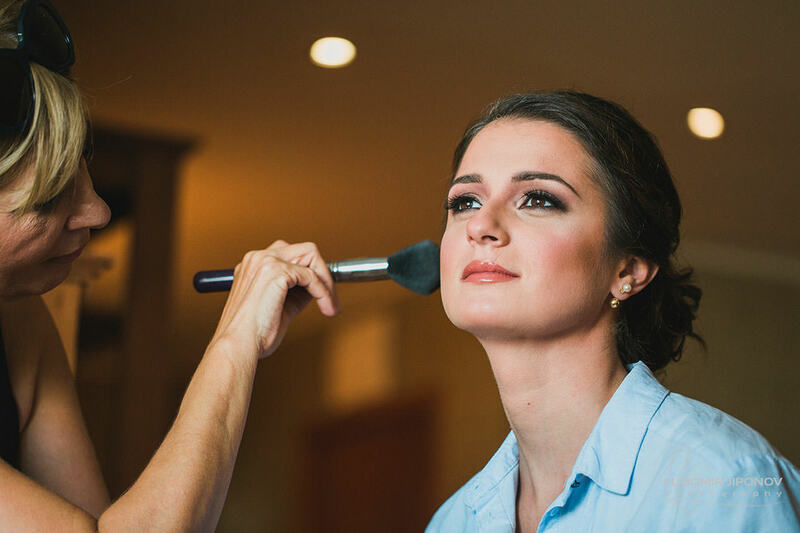 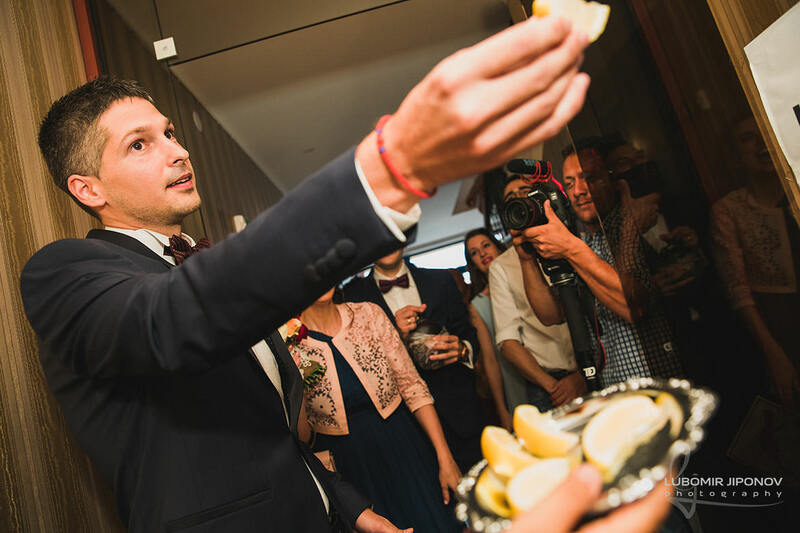 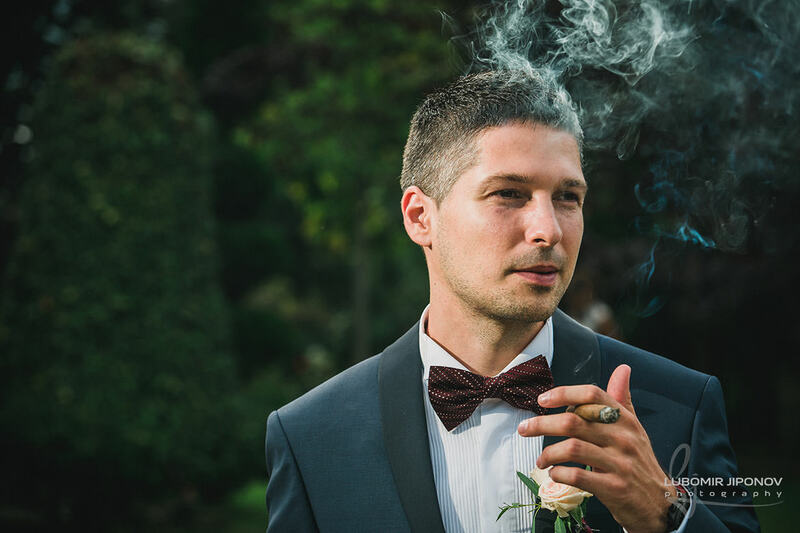 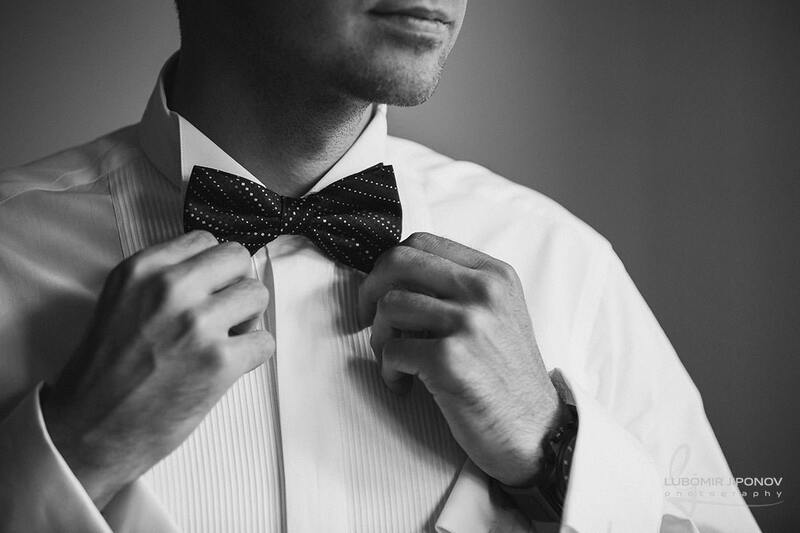 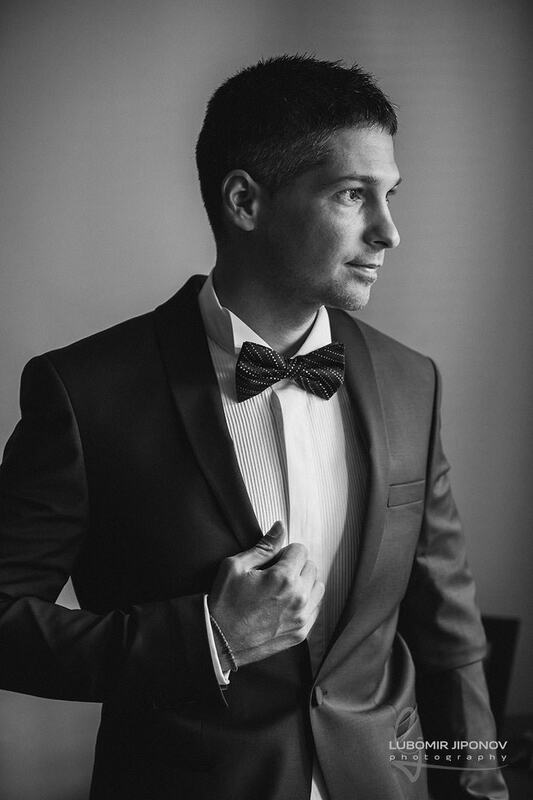 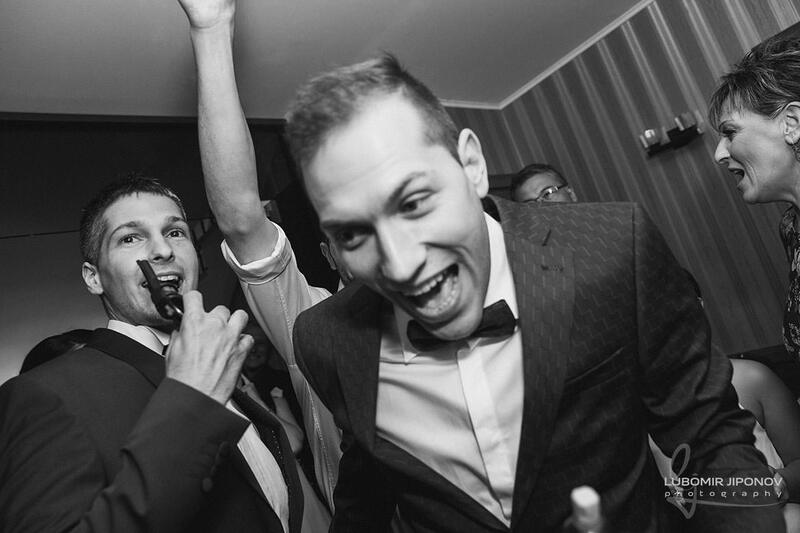 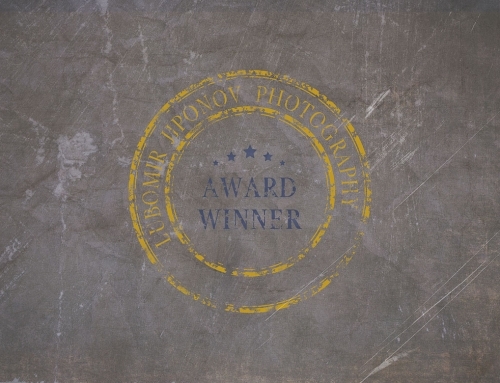 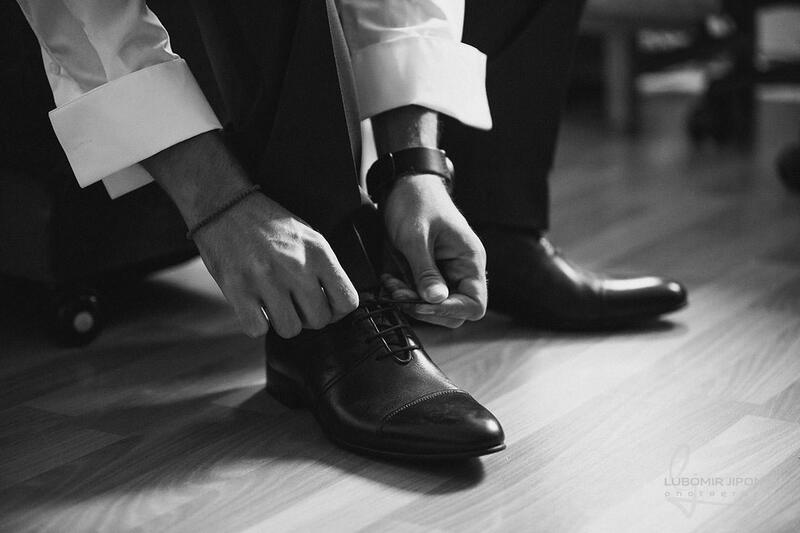 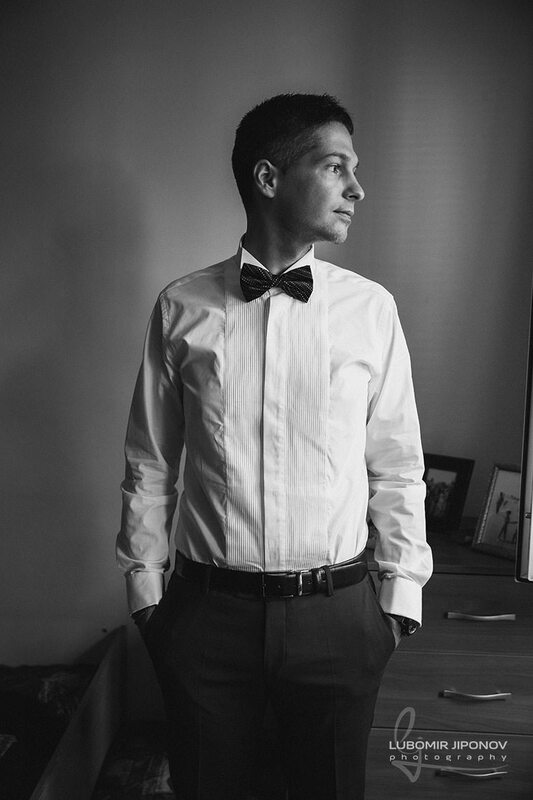 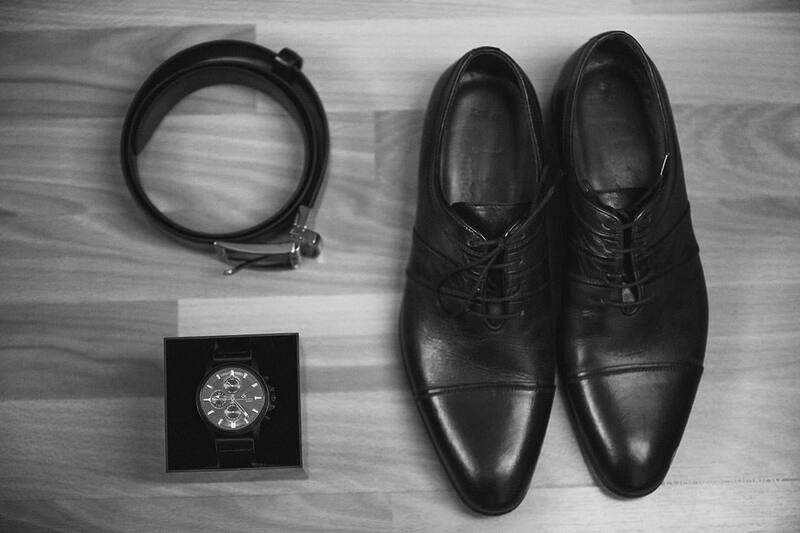 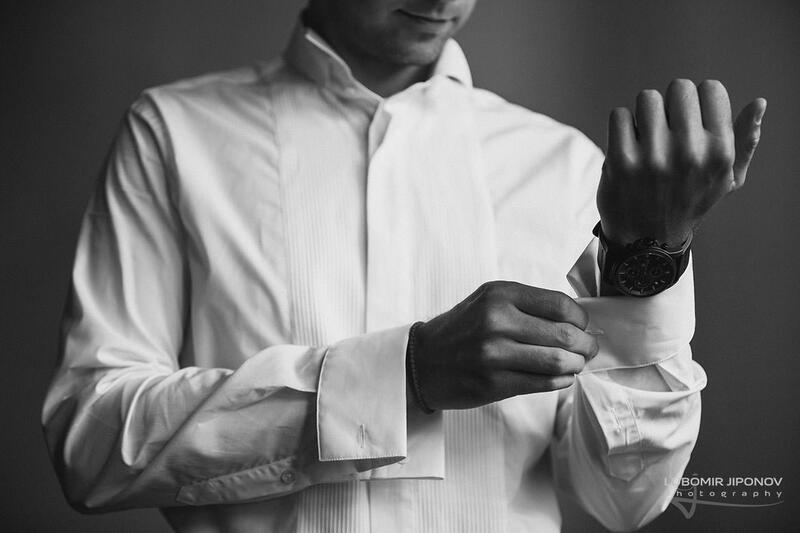 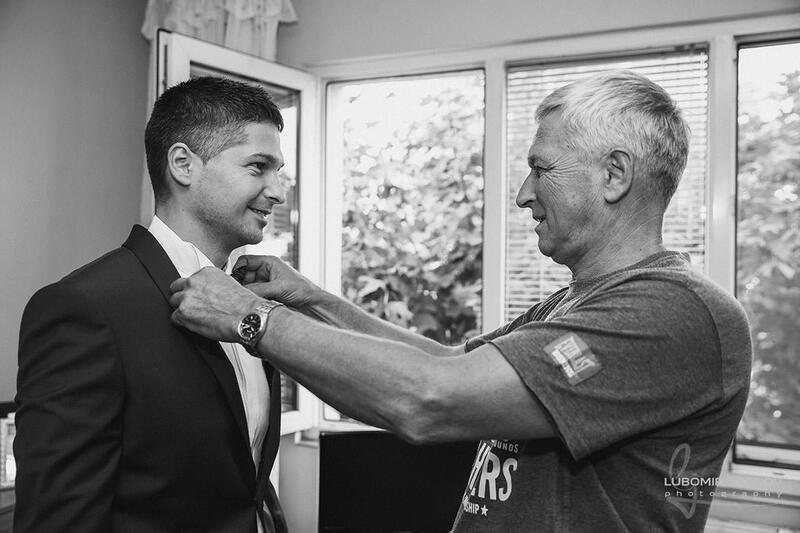 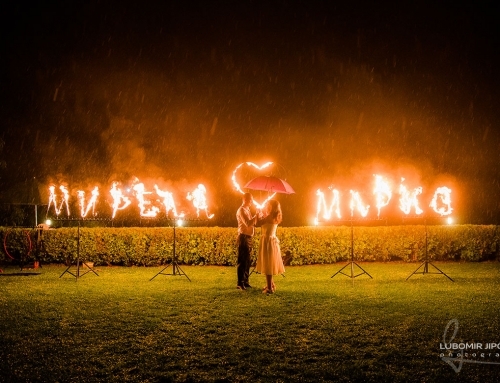 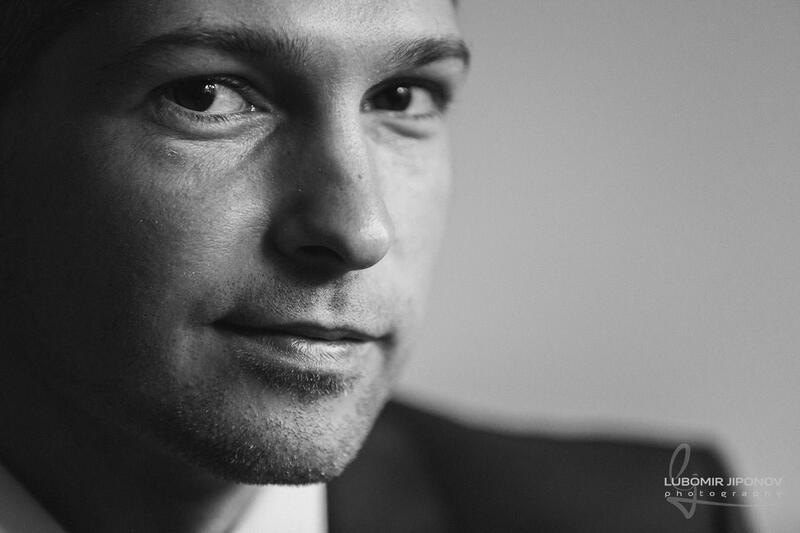 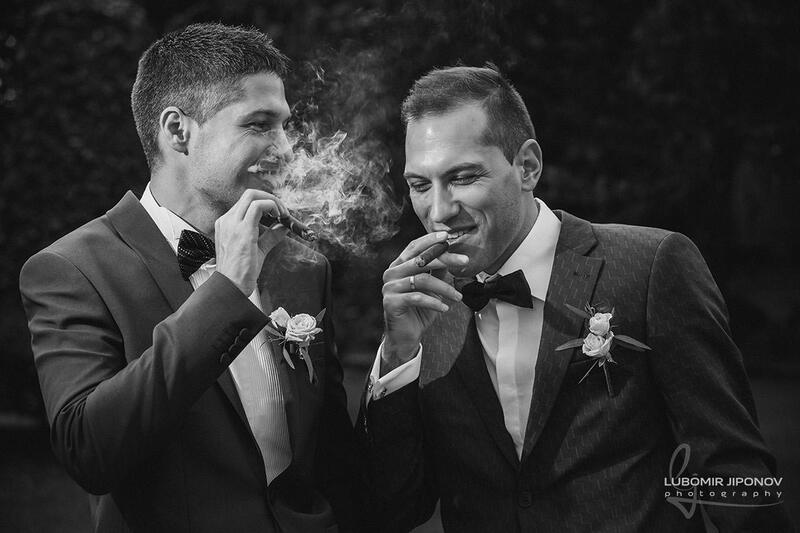 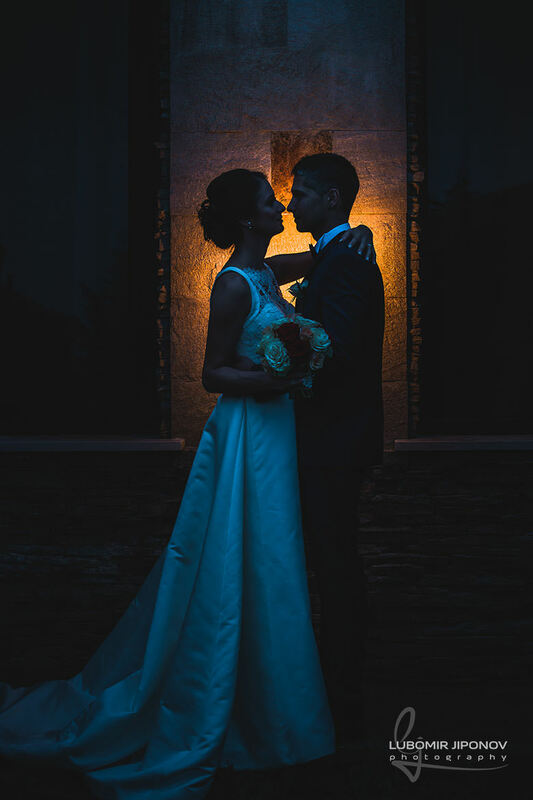 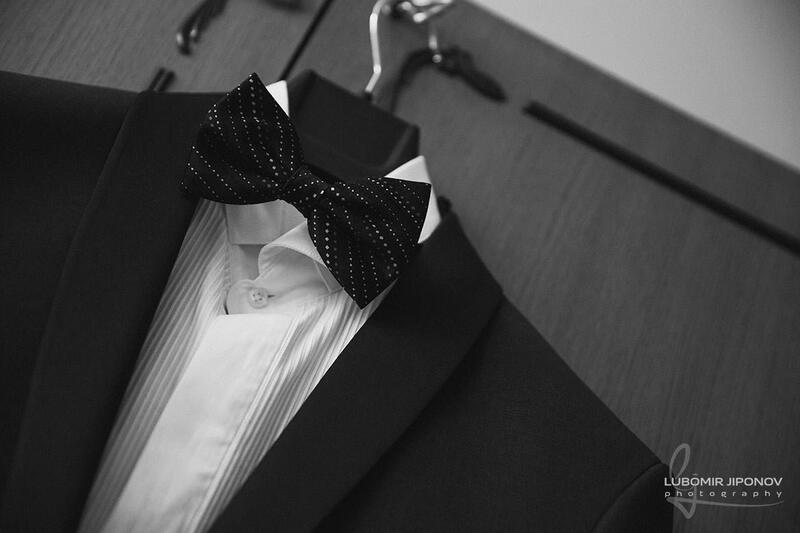 The whole day passed perfectly – from the preparation of the groom, the bride and the artistic photo session with their friends until late evening with a party in the restaurant and cutting the cake. 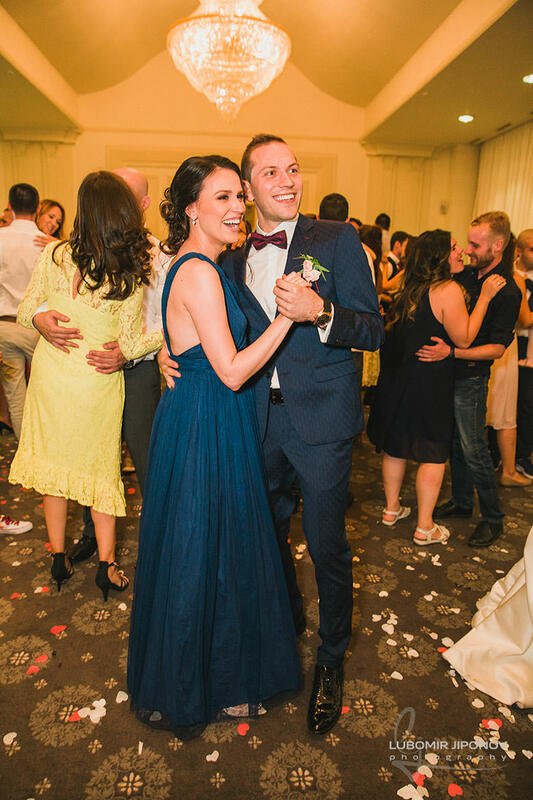 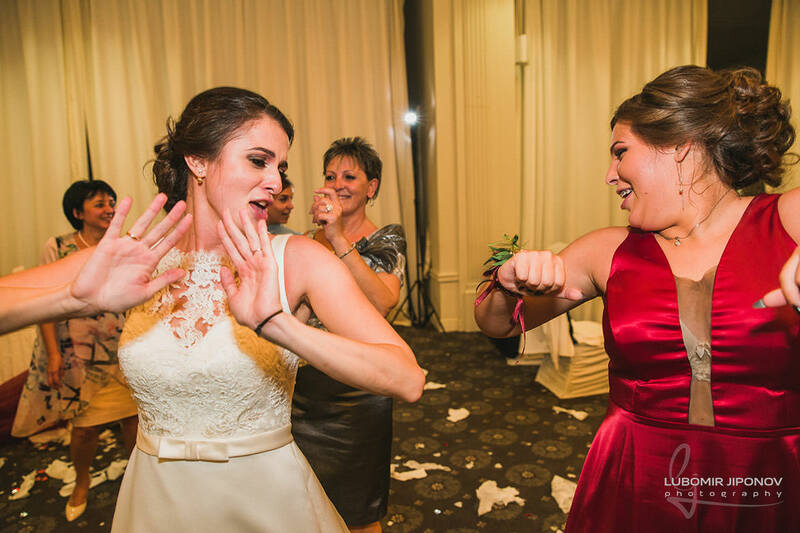 I wish them to be always as happy as they were at the wedding! 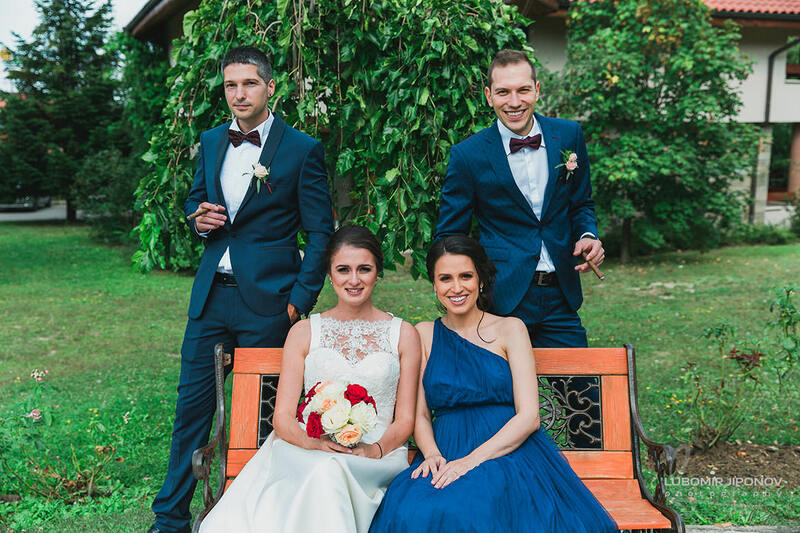 It was an honor for me to be their wedding photographer!